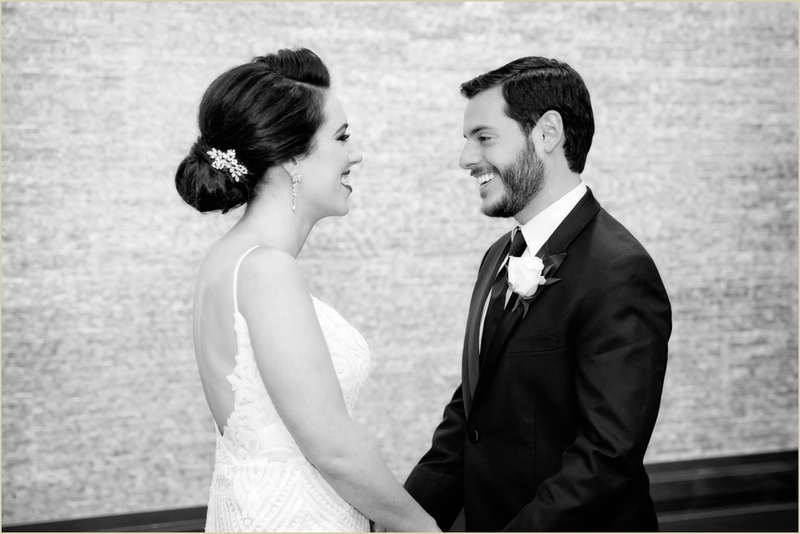 With its half-mile sweeping lawn and architecturally impressive Great House, it’s easy to see why Maria + Alex chose to have their wedding at the Crane Estate, in Ipswich, MA. 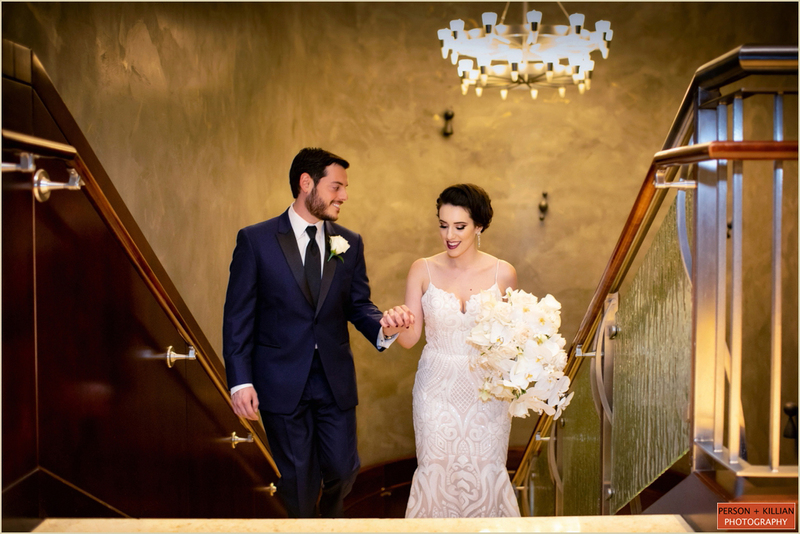 We love this gorgeous venue and were more than happy to drive out to Castle Hill once again to capture this wonderful celebration. 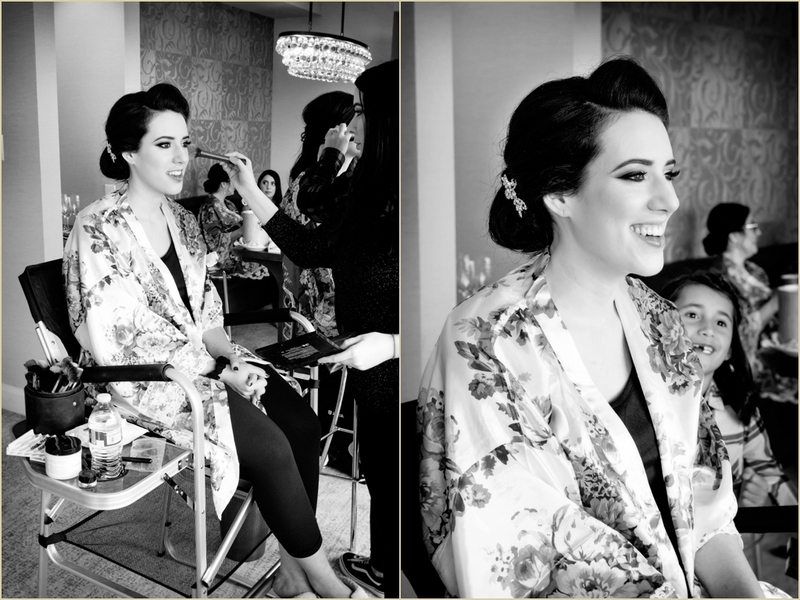 We had spent the morning with Maria + Alex as they prepared for the day. 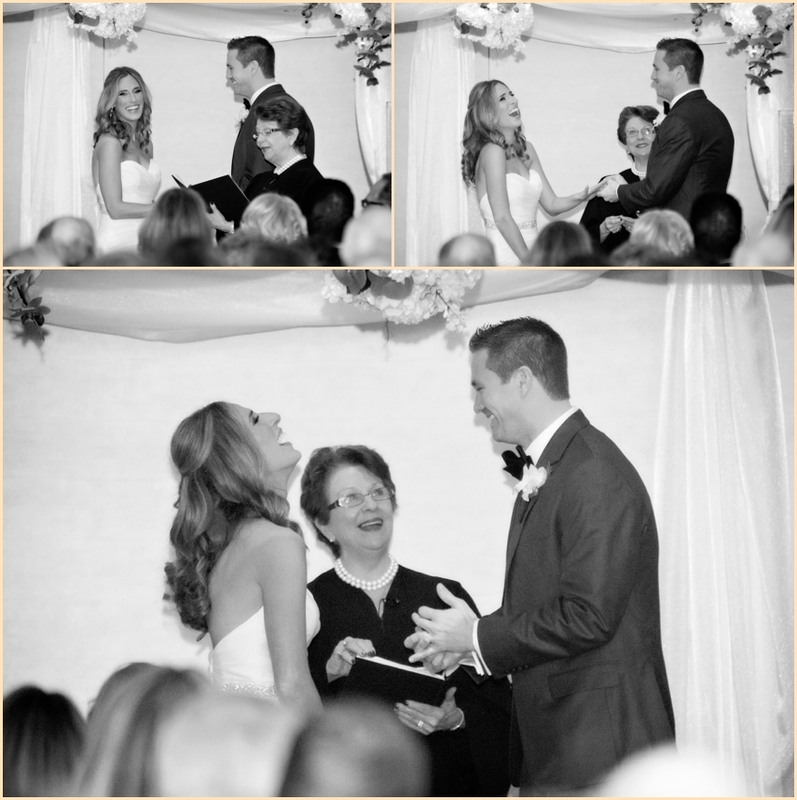 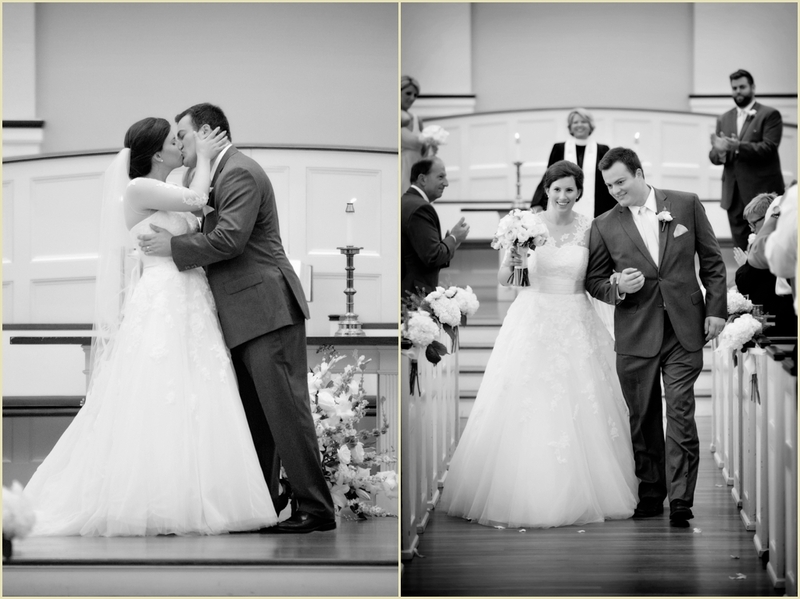 The couple chose not to see each other before the ceremony, making for a sweet moment when they finally did. 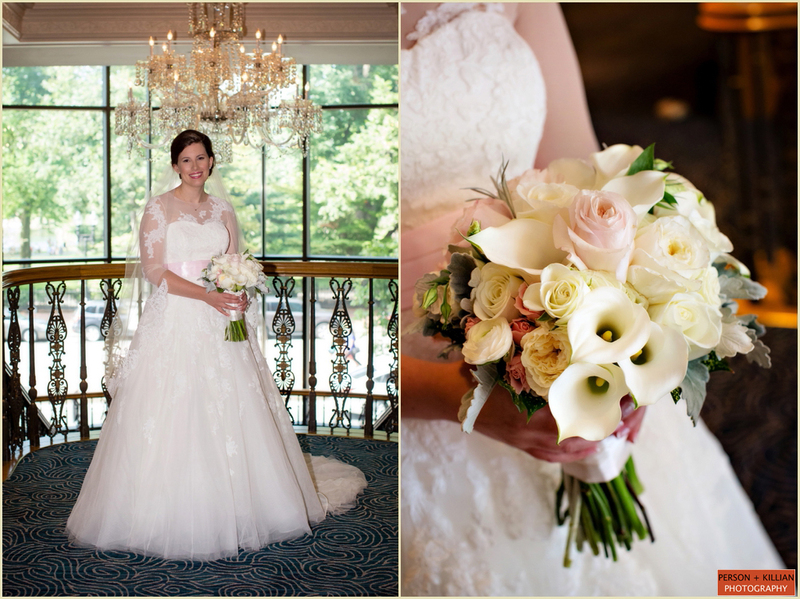 In a beautiful, sweeping lace gown by Hayley Paige, Maria was stunning, and the ceremony that followed was moving and sweet.The outdoor ceremony was set up on the Crane Estate’s half-mile manicured lawn, with white garden chairs and beautiful white and green floral arrangement over looking the sea. 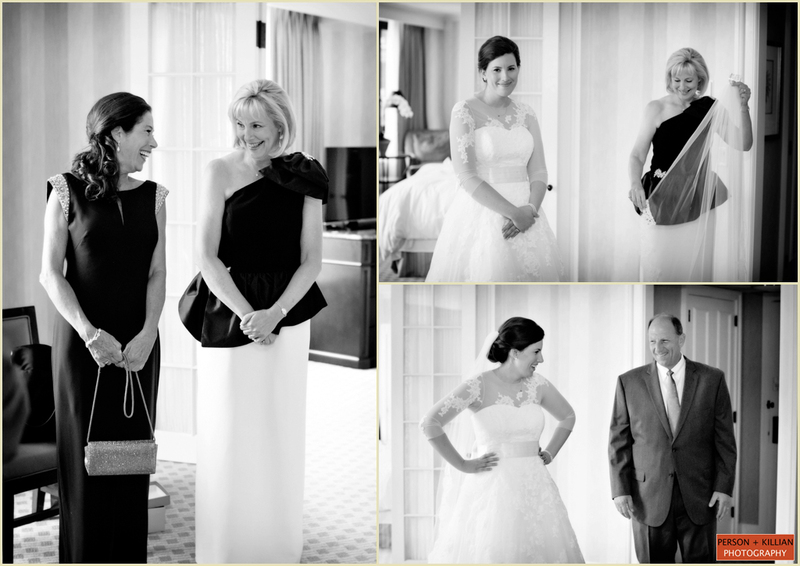 Following the “I do”s and big kiss, the wedding party and family members headed to the “casino” for formal photographs. 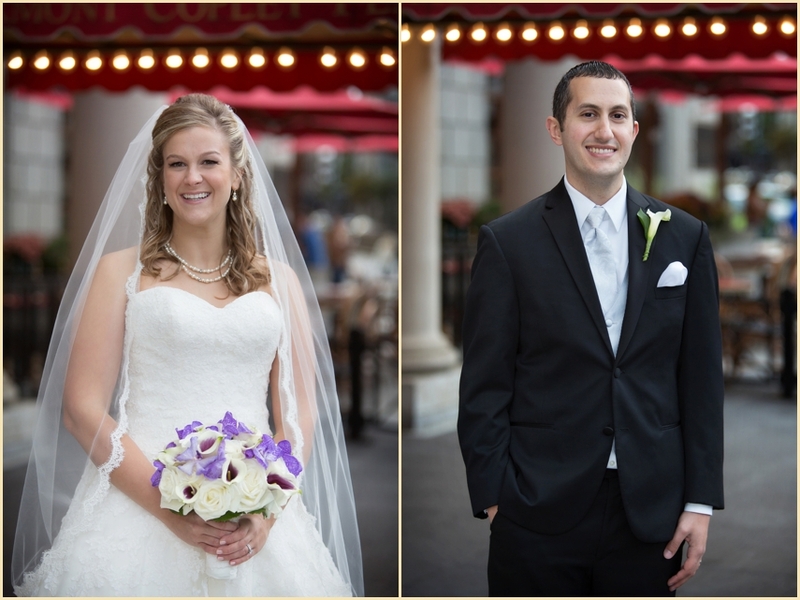 These little Italian-style villas were a wonderful setting for the portraits. 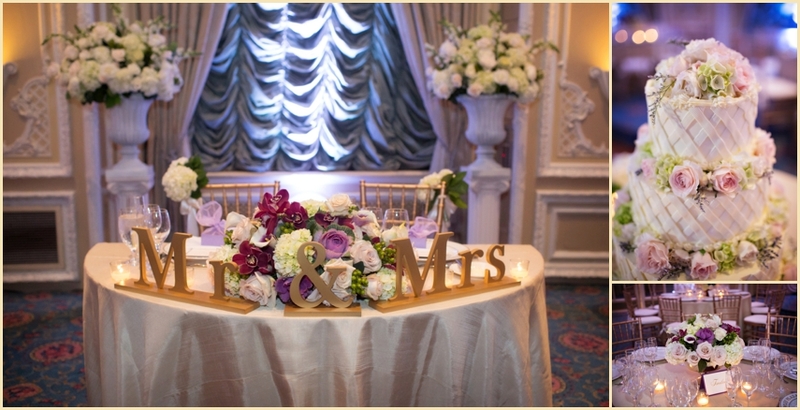 Following cocktail hour, the wedding guests were moved into the tent, beautifully designed by The Catered Affair with gorgeous florals from Consider the Lilies! 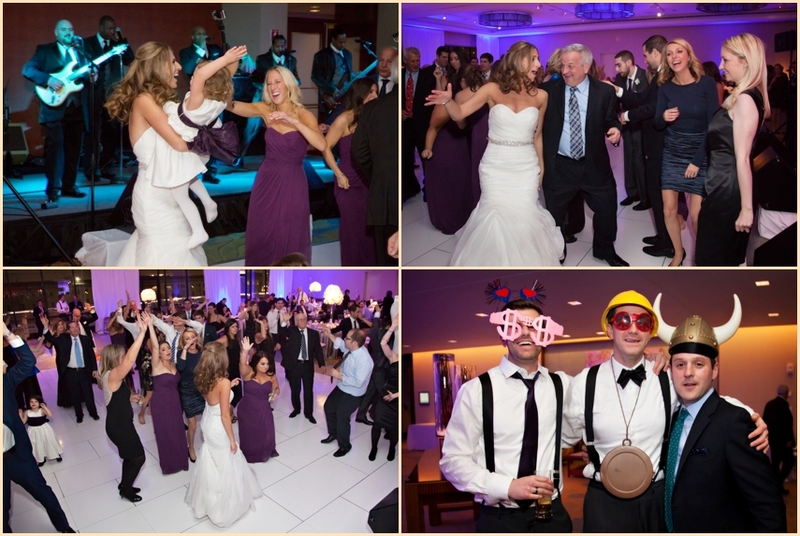 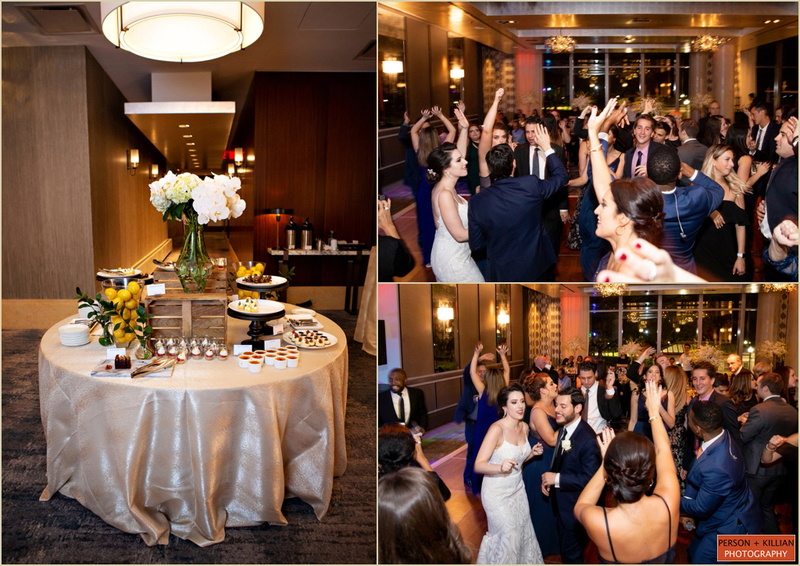 We love that Maria changed into a more party-friendly dress to kick off the dancing following dinner. 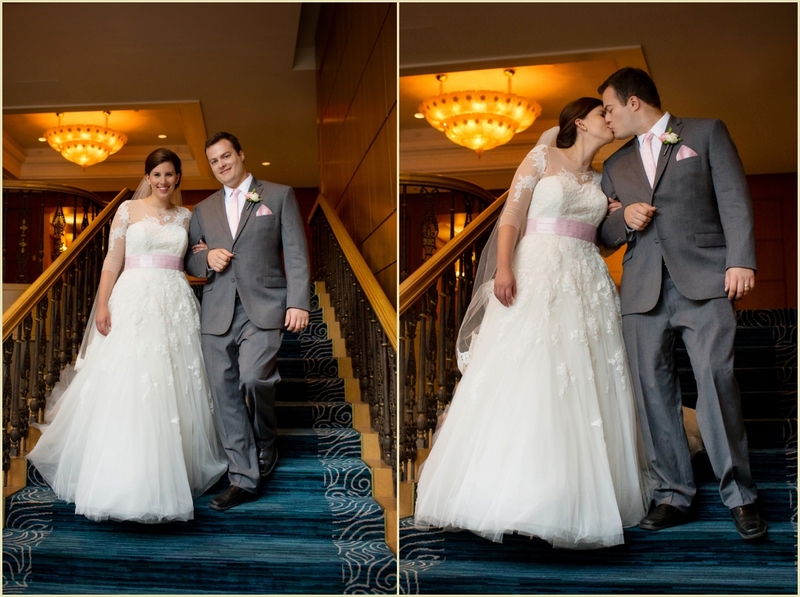 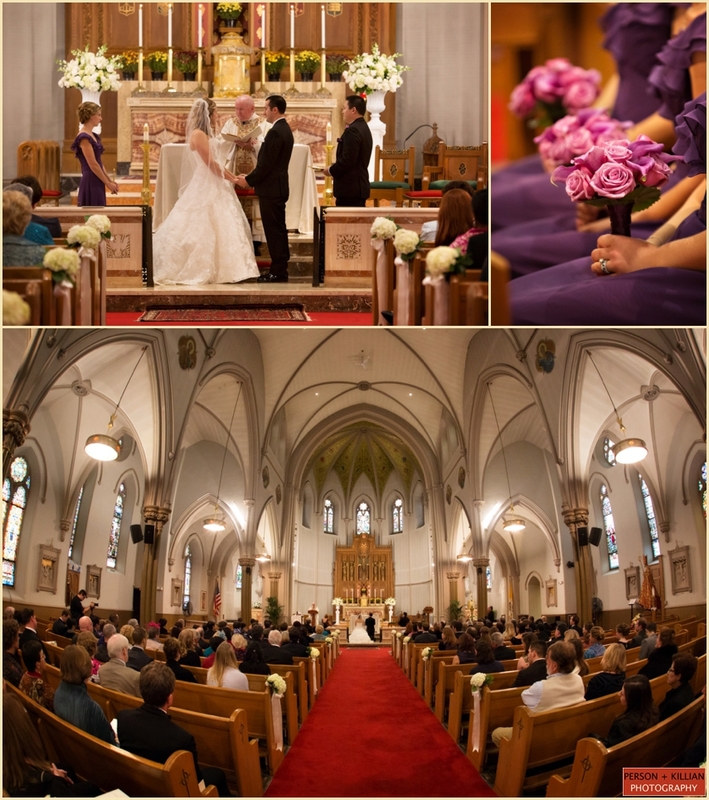 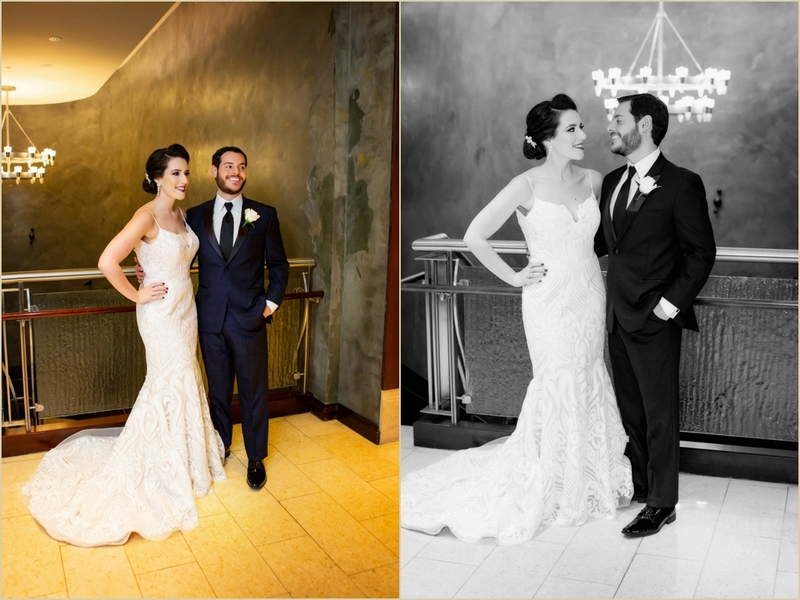 We were so happy to be able to capture this important day for Maria + Alex, congratulations to the happy couple! 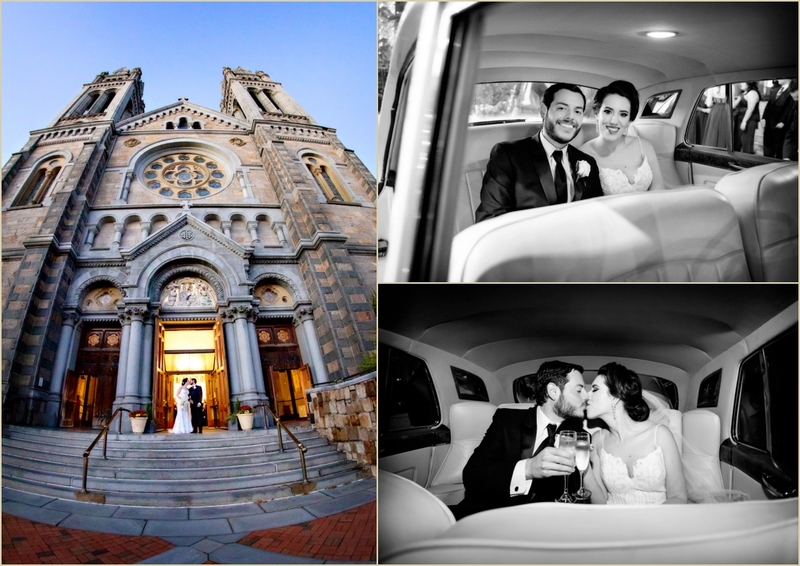 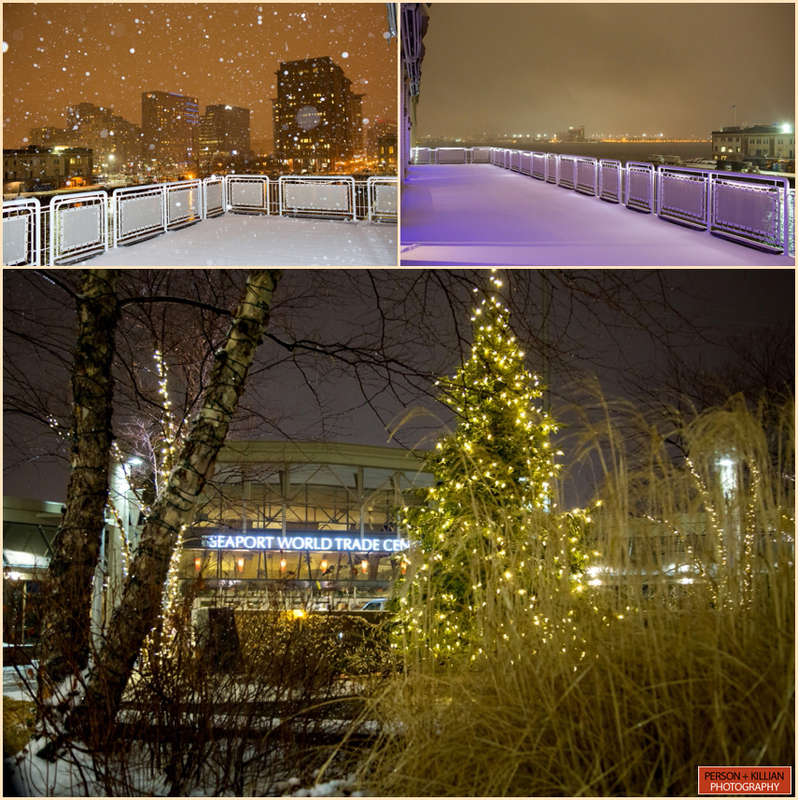 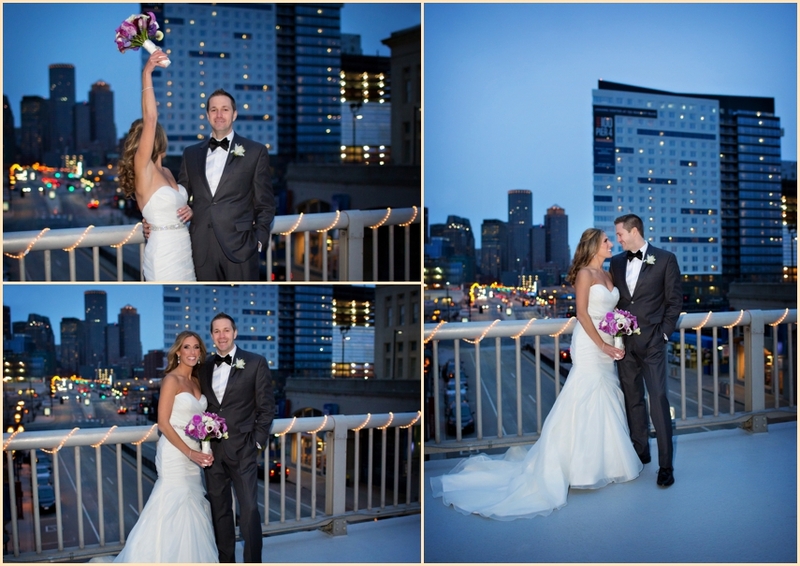 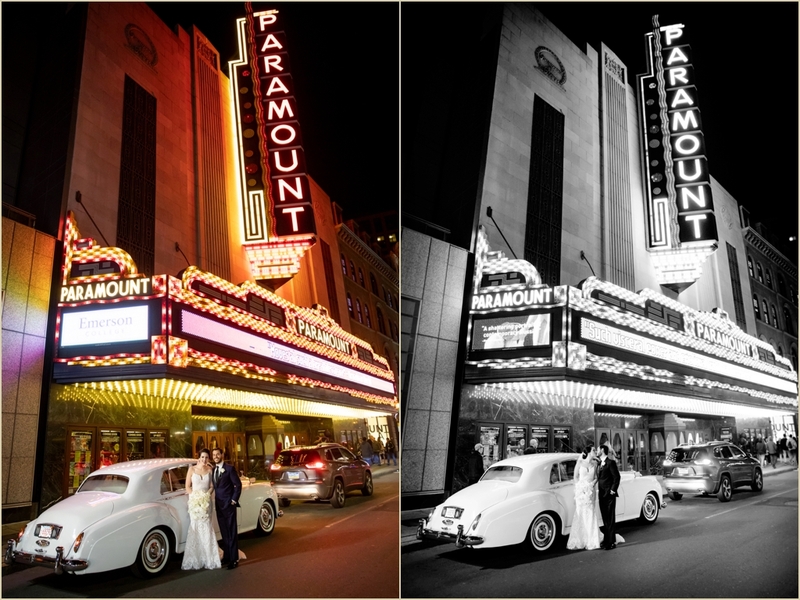 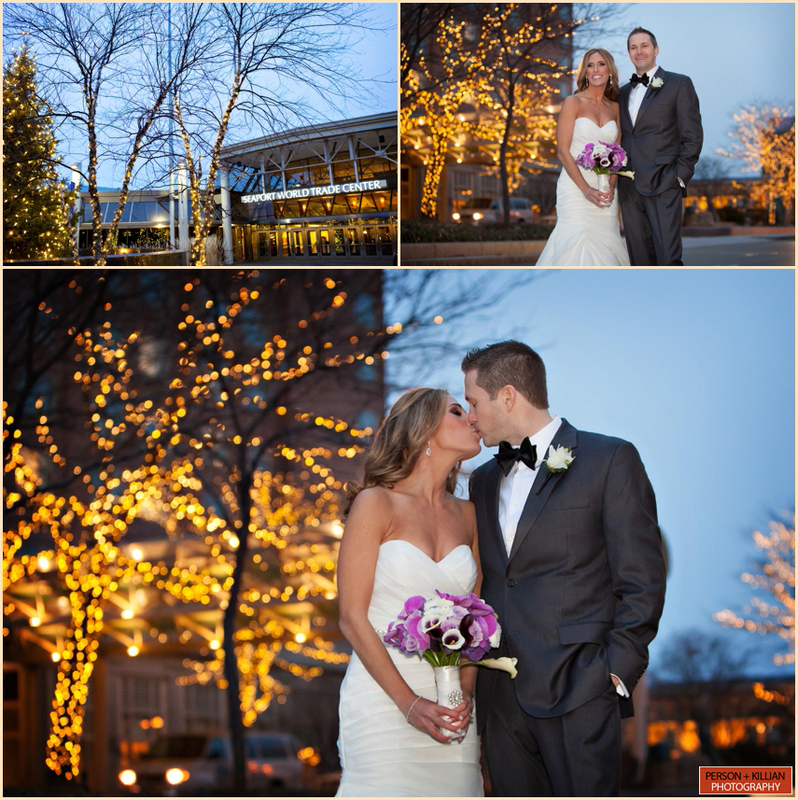 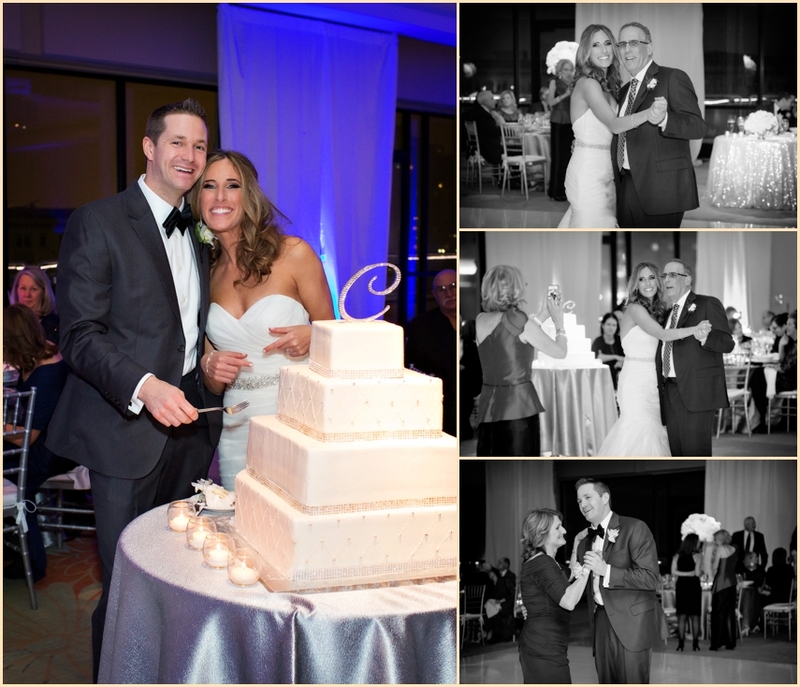 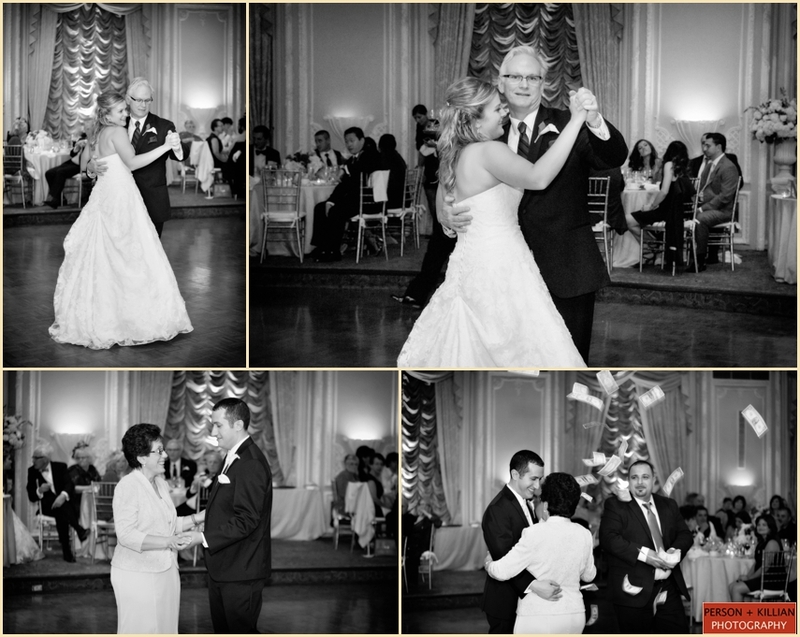 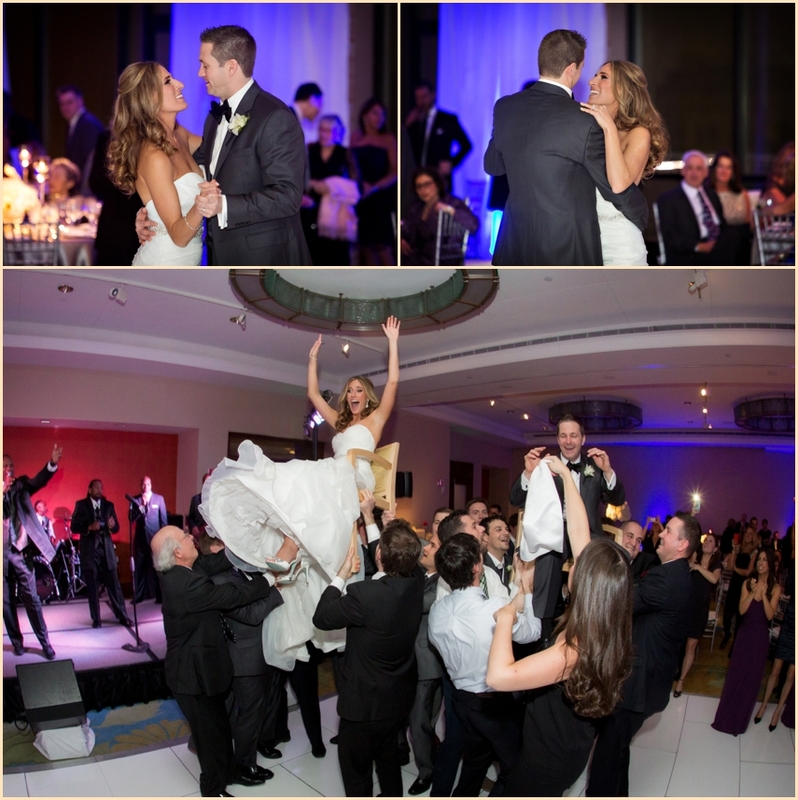 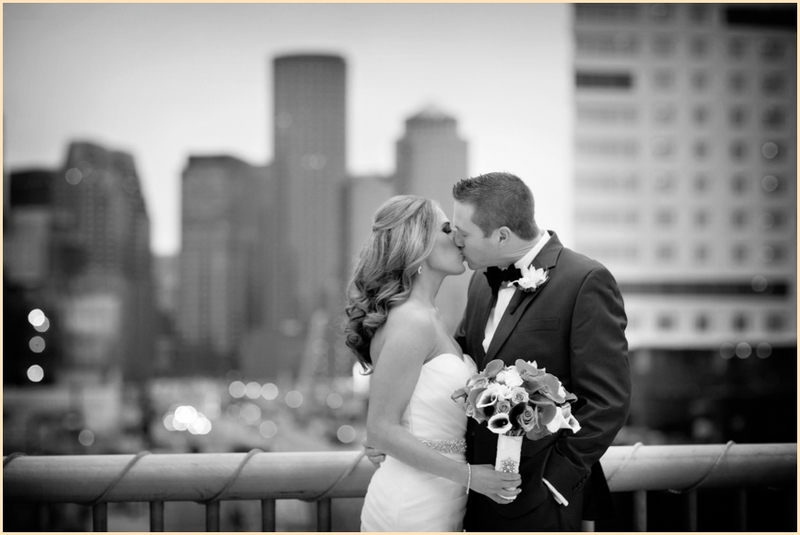 We love Boston, and we love to work with couples who love Boston as much as we do! 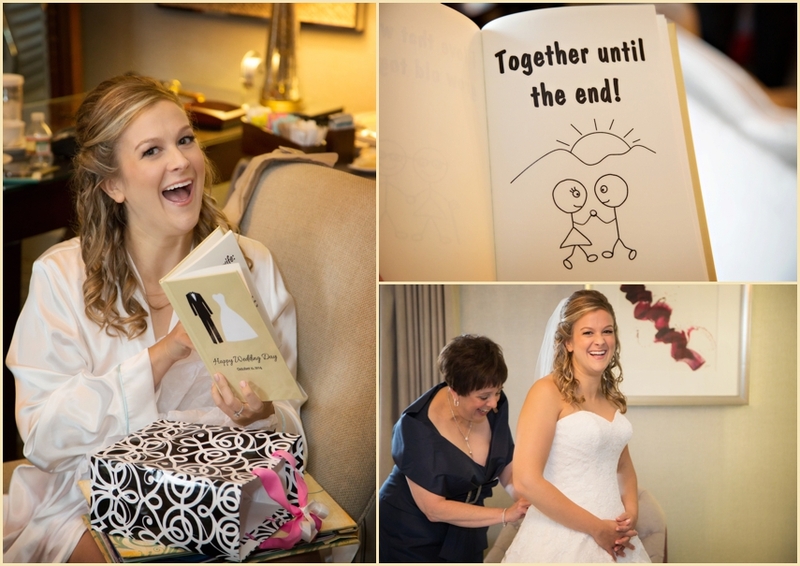 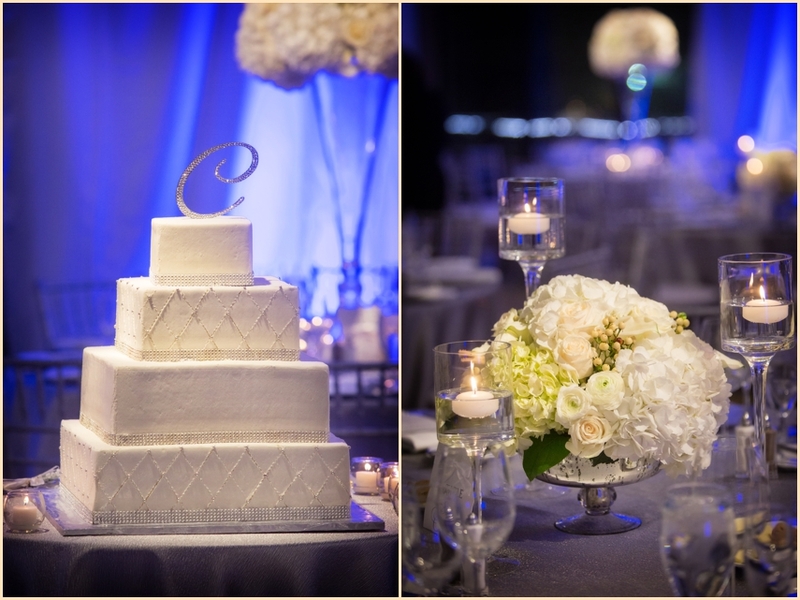 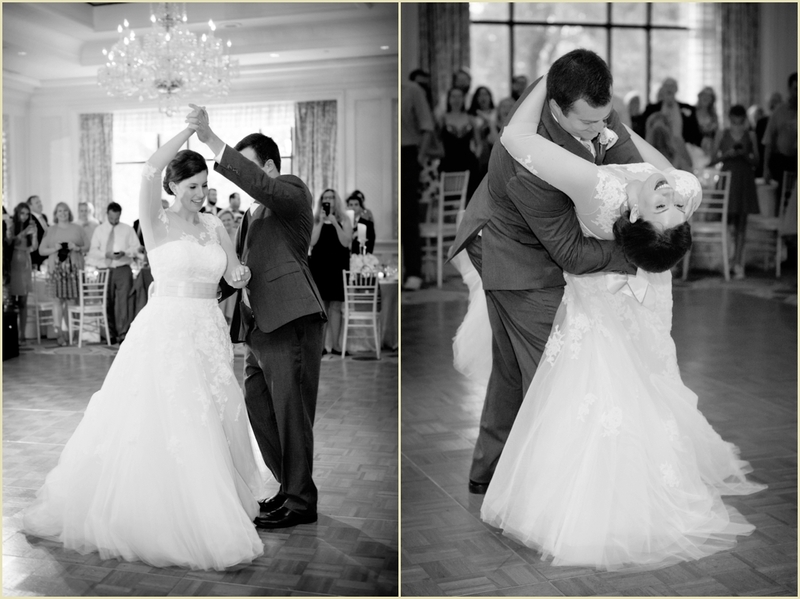 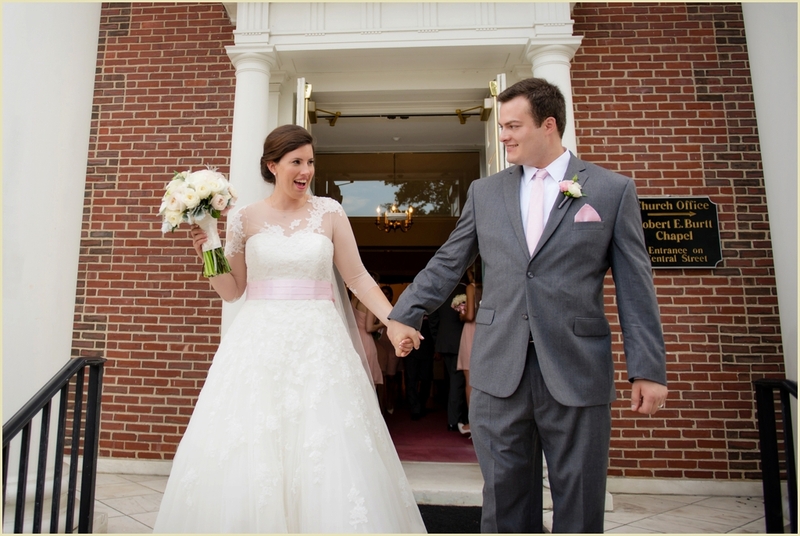 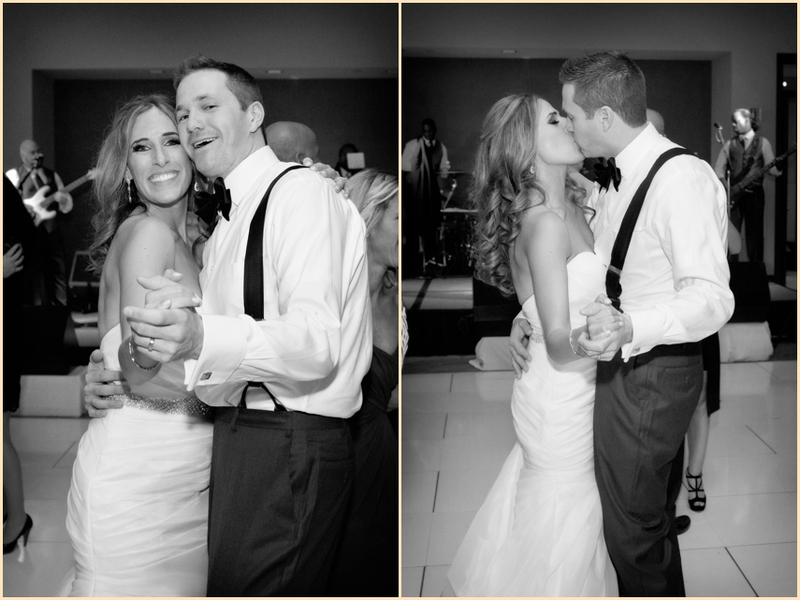 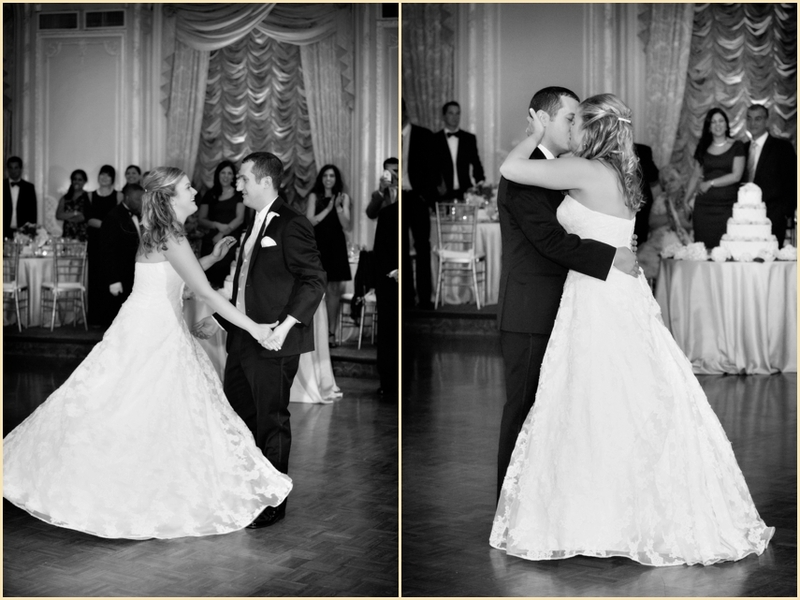 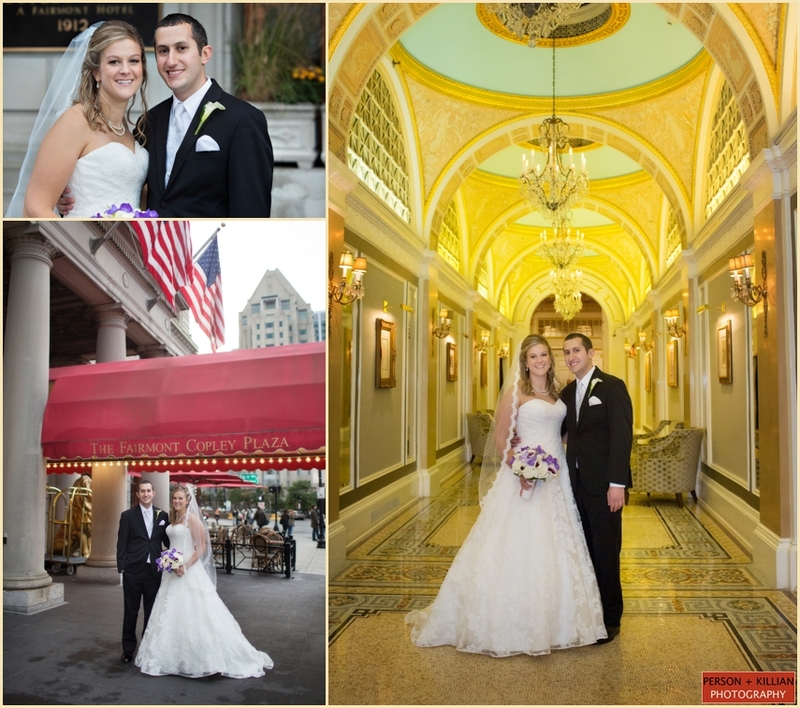 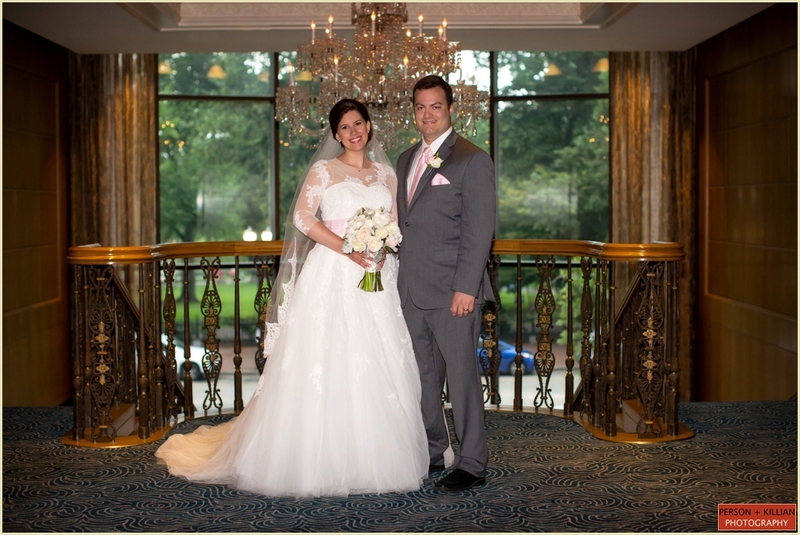 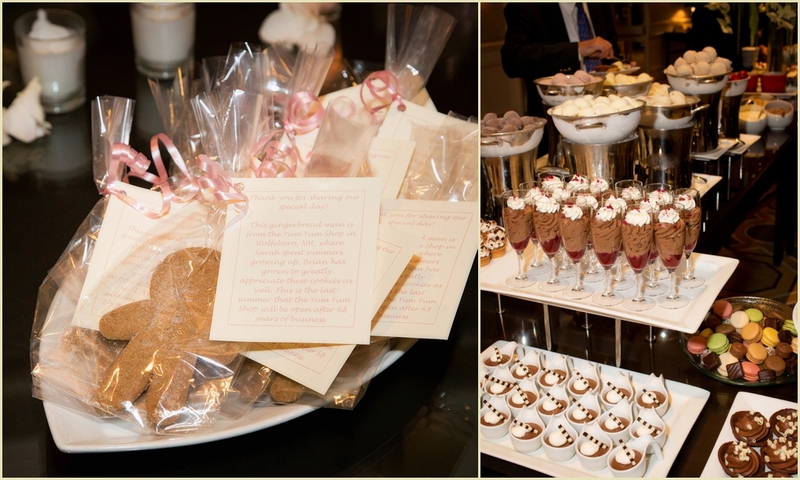 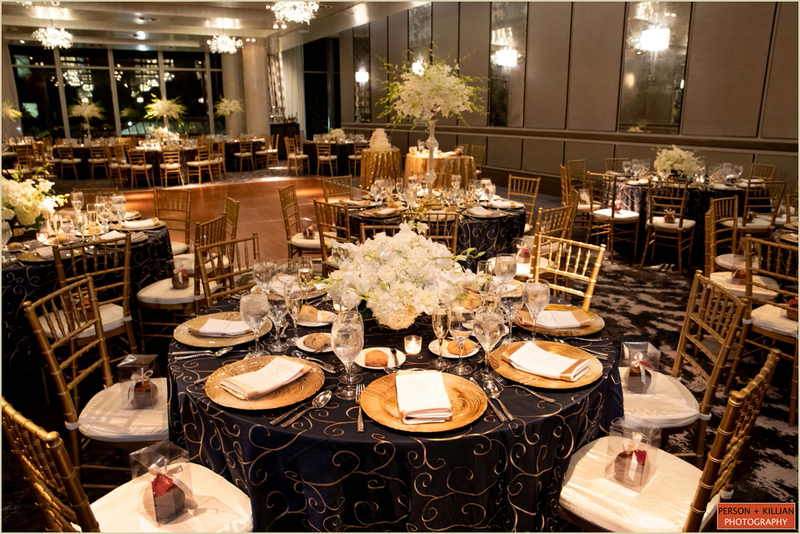 Emily + Kyle are a sweet couple from Louisiana who decided to have a destination Omni Parker House wedding! 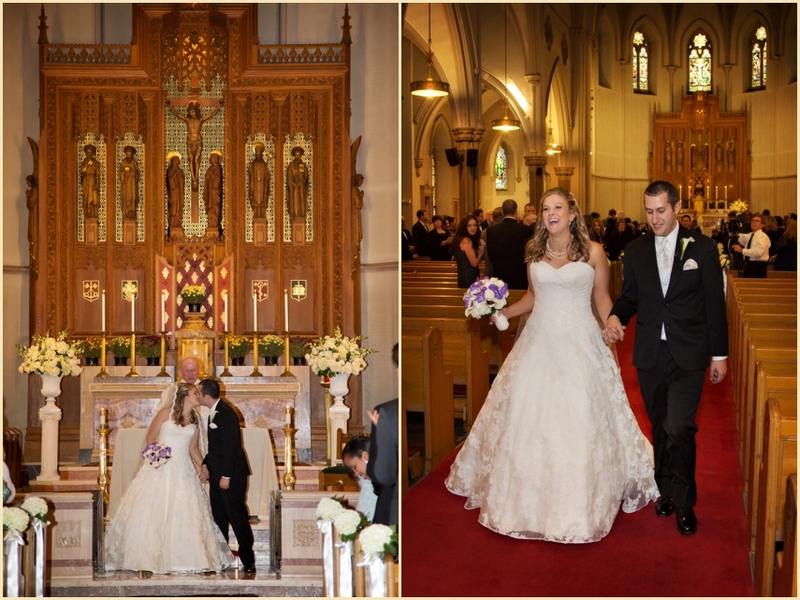 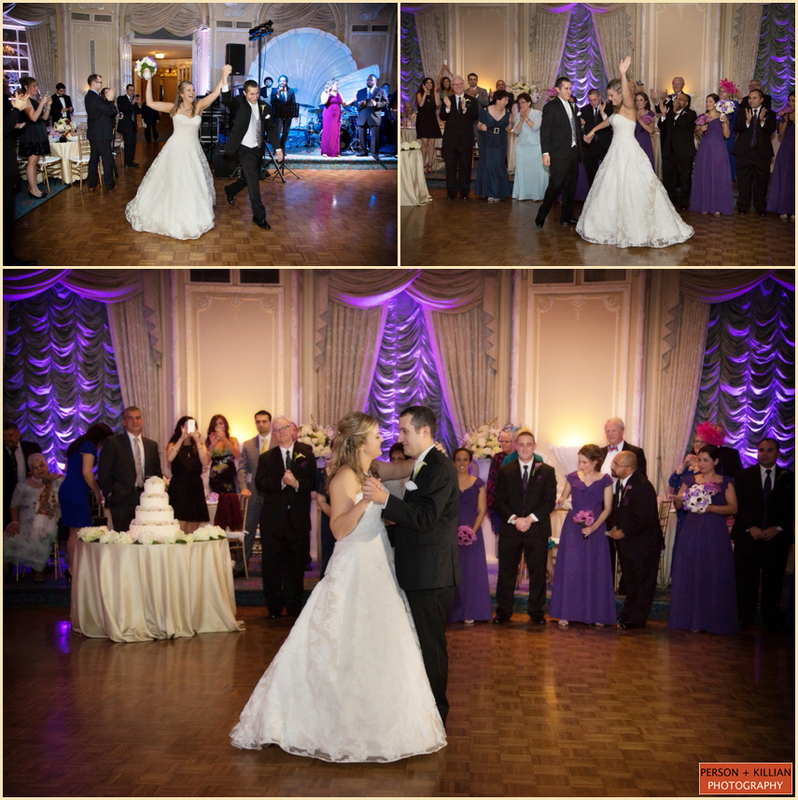 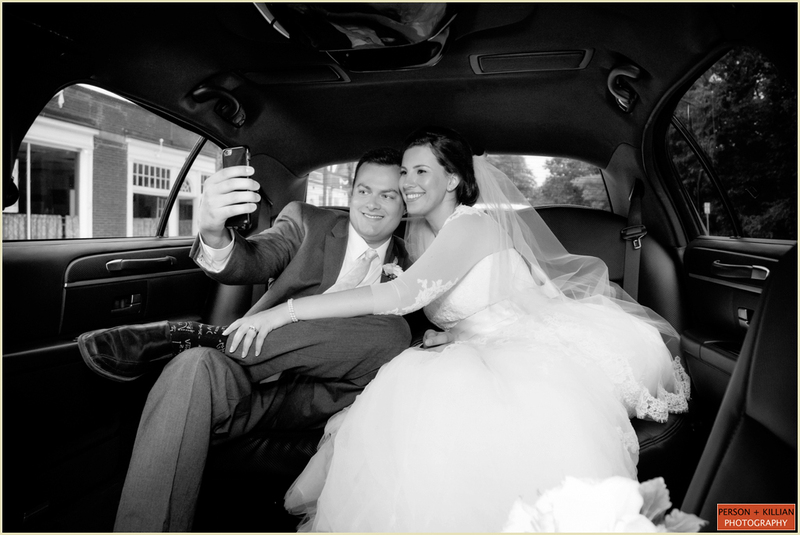 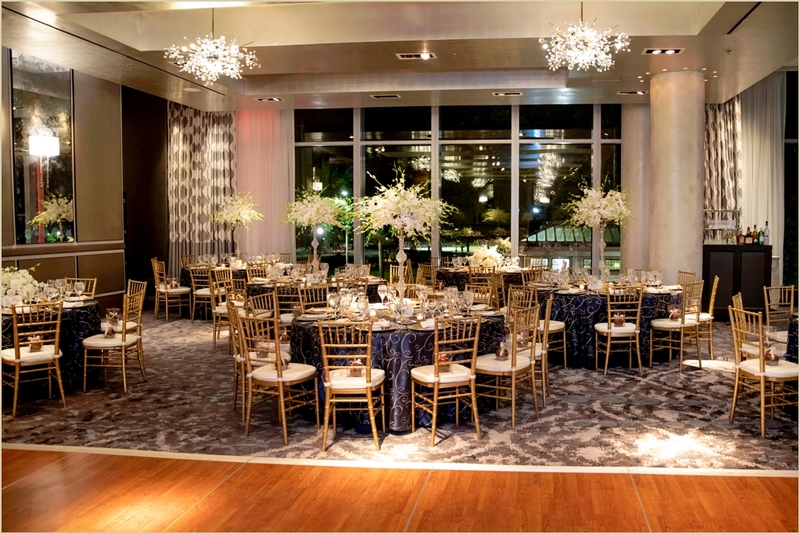 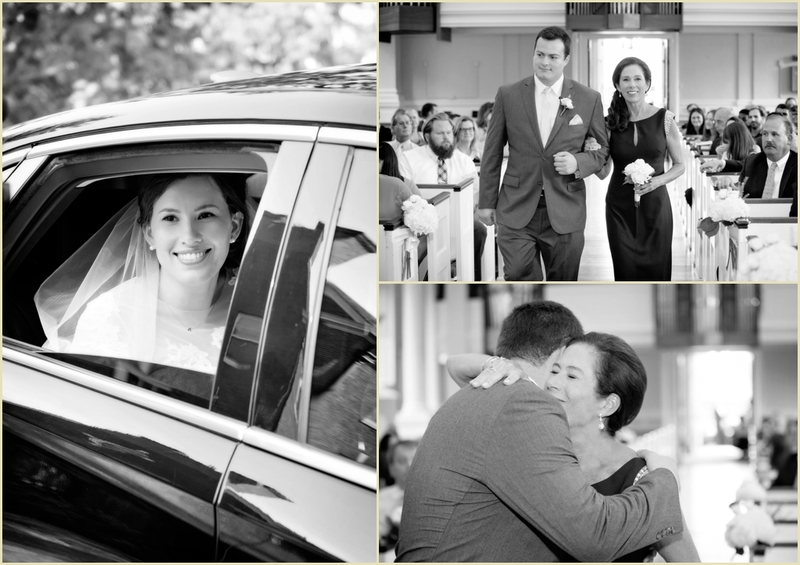 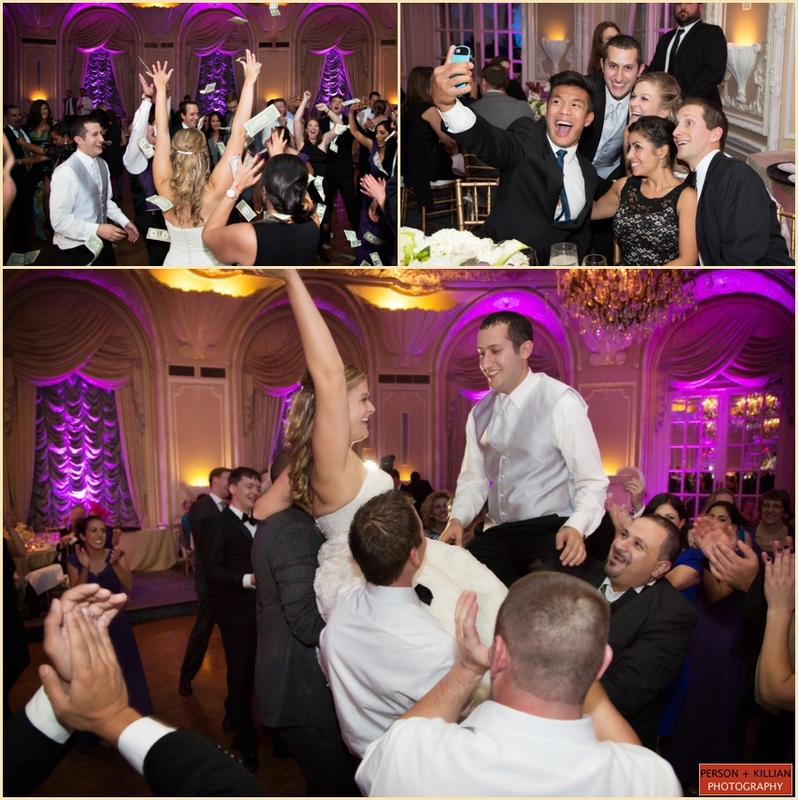 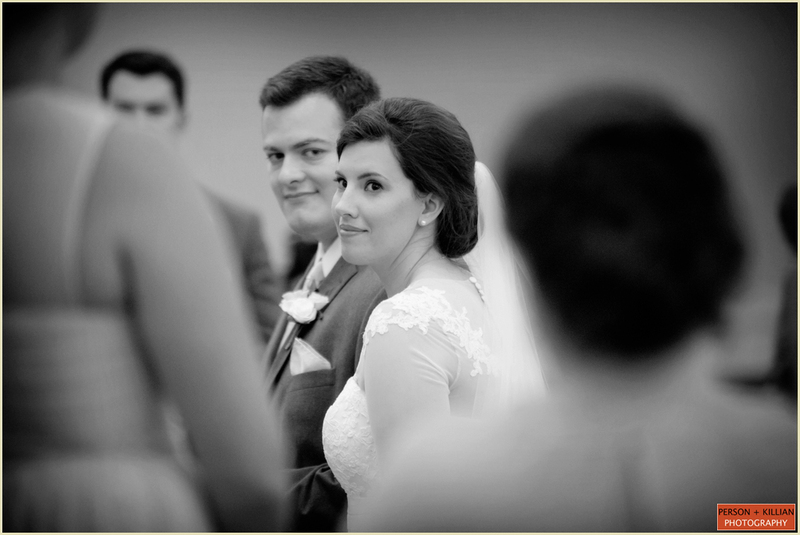 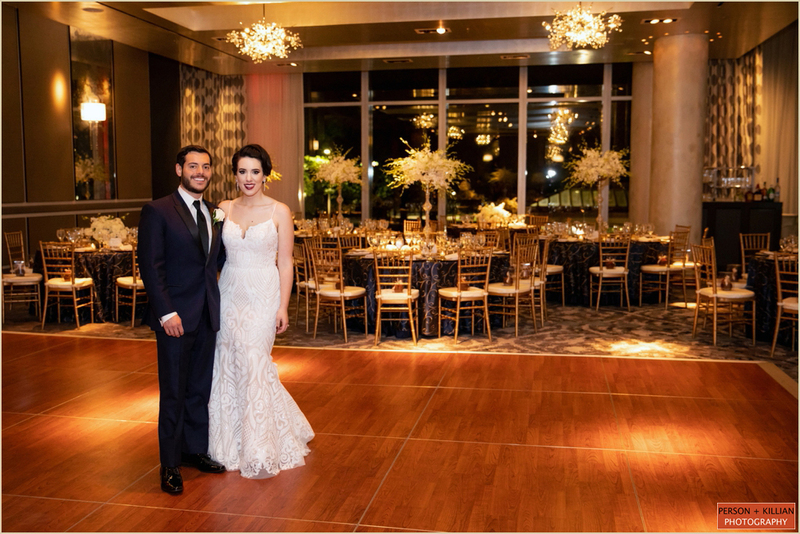 Emily has always dreamed of living in Boston, and she wanted to share the essence of the city with her groom, and her closest friends in family. 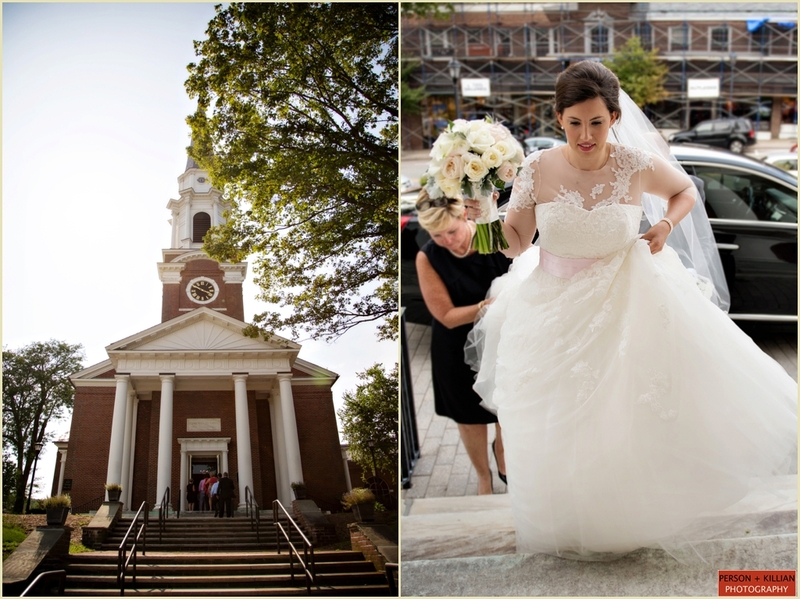 As Emily and Kyle’s loved ones joined them to celebrate their big day, they were treated to a tour of the city; including an Hampshire House rehearsal dinner in Beacon Hill and a tour of historic Fenway Park the day after the wedding! 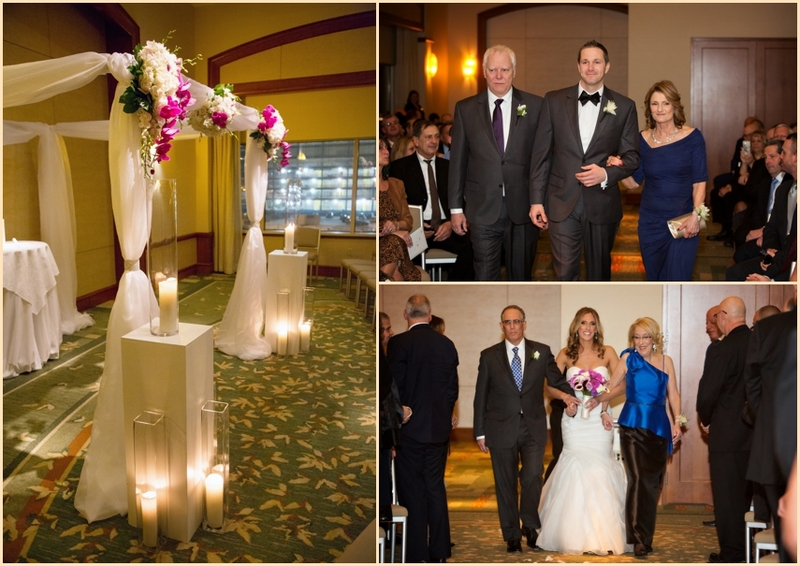 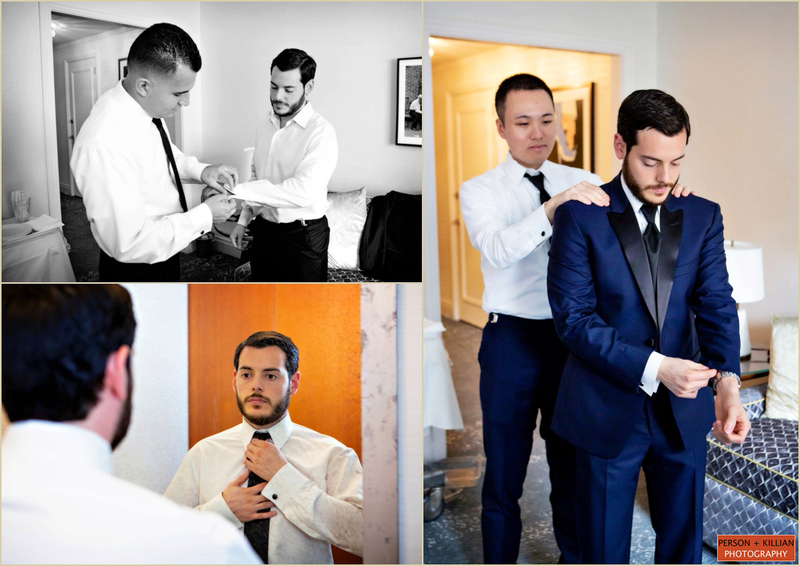 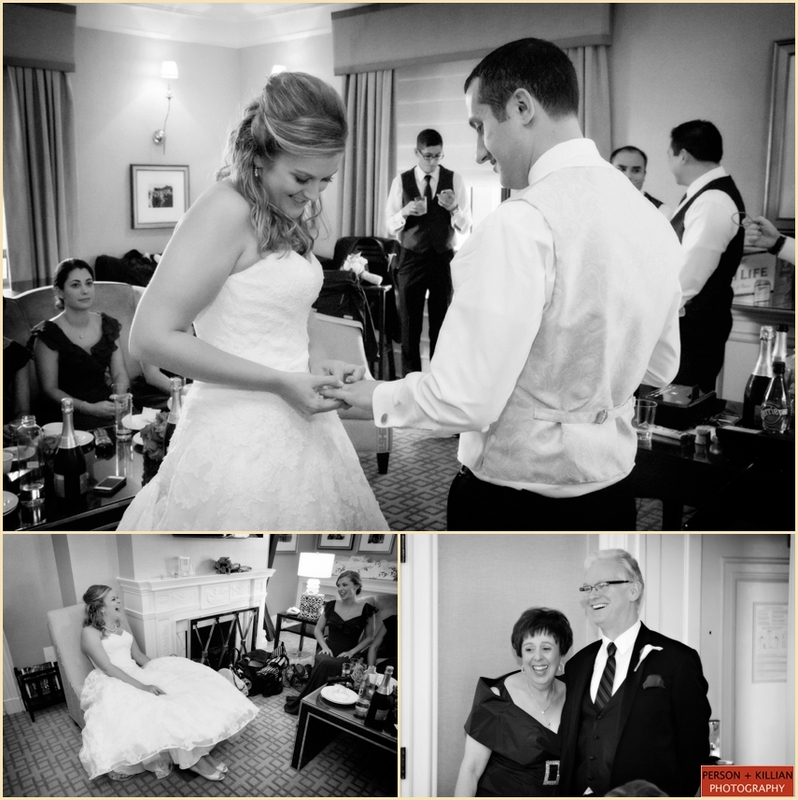 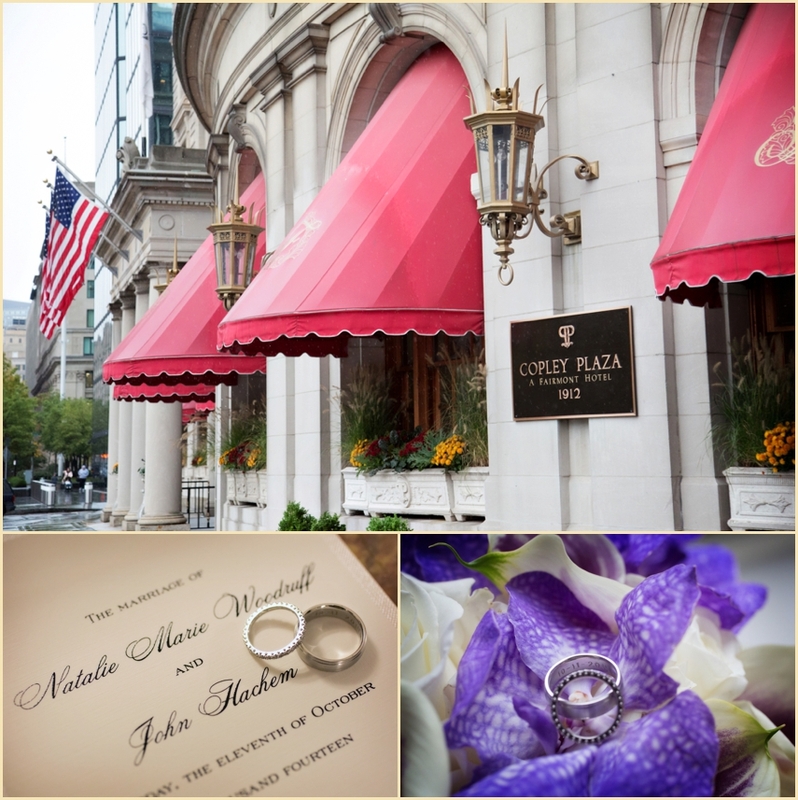 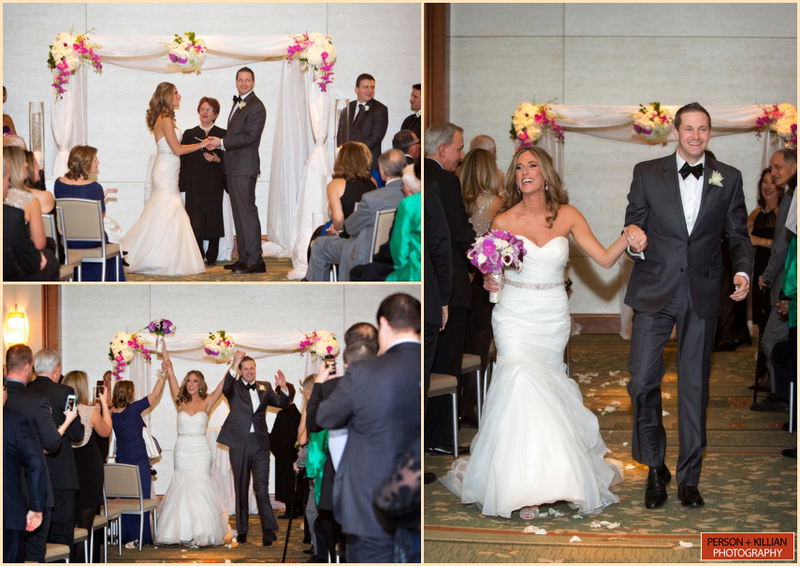 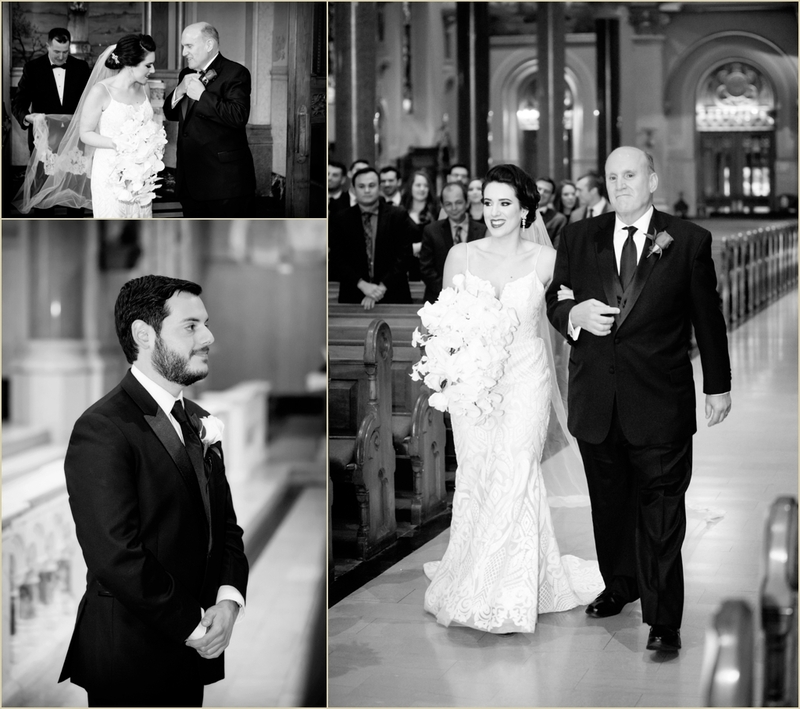 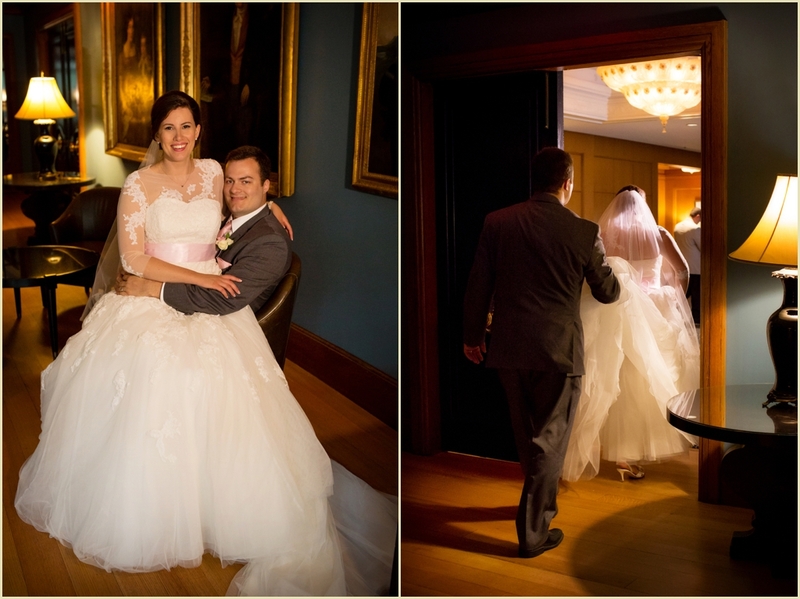 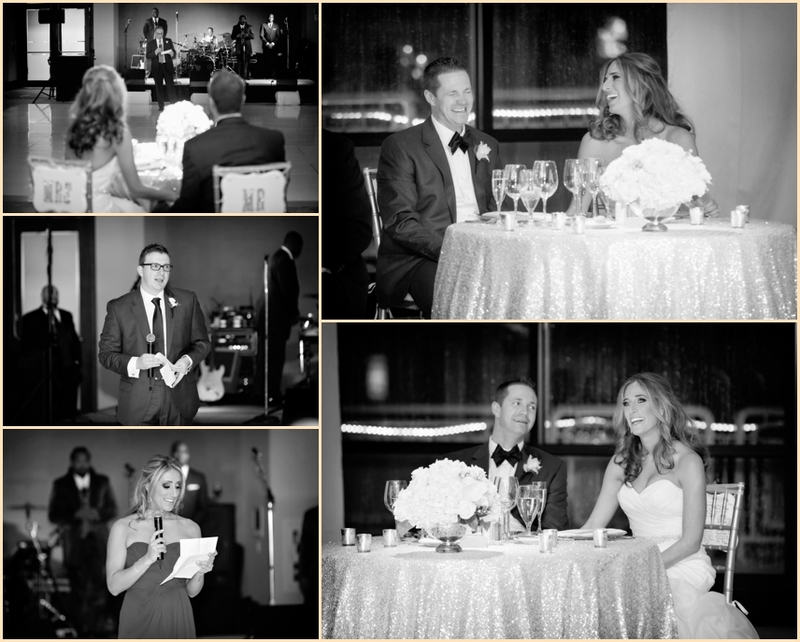 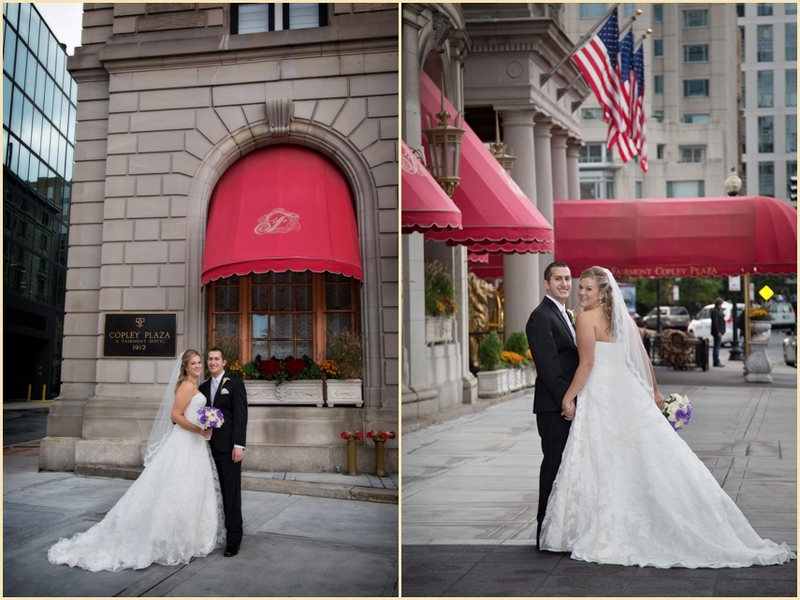 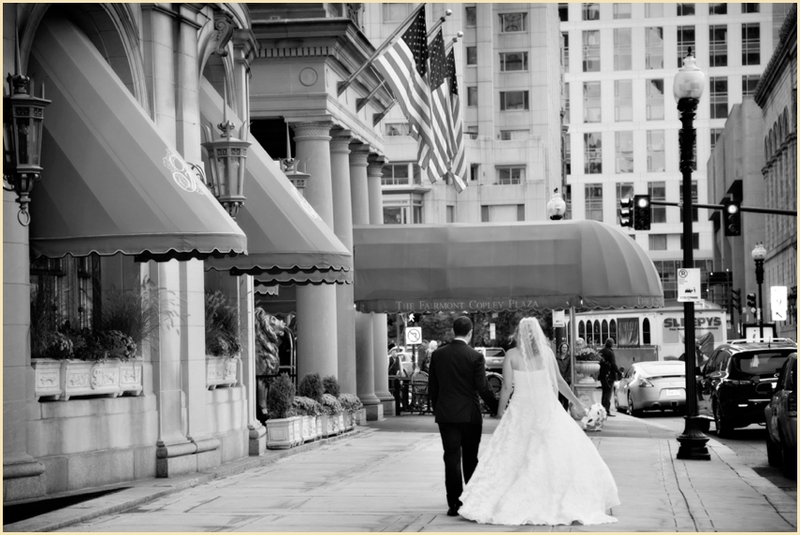 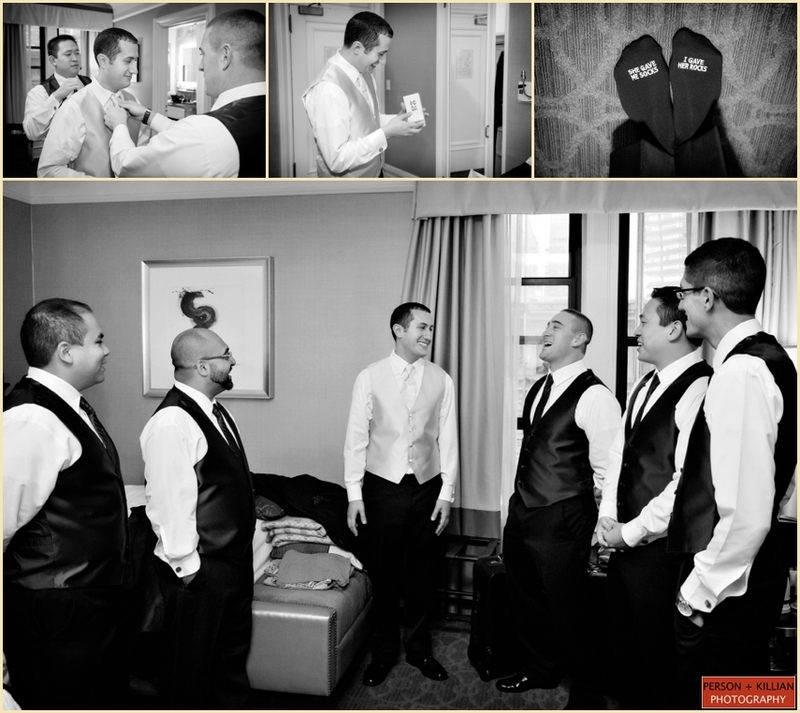 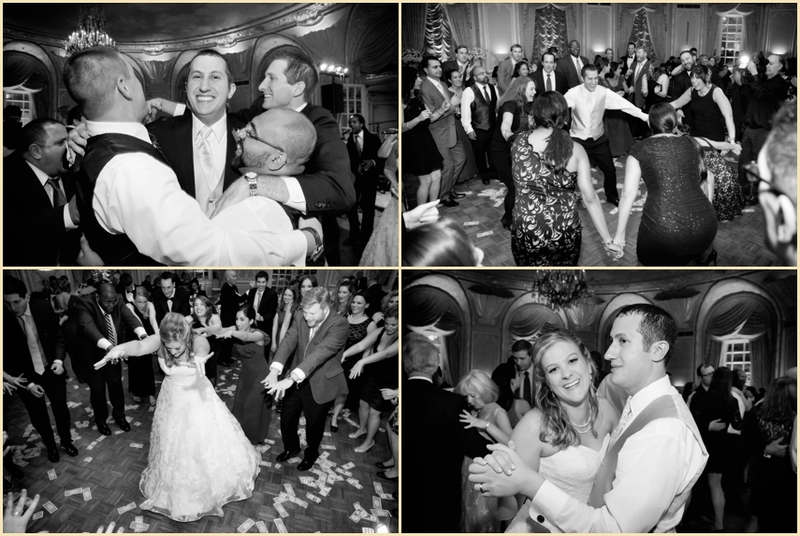 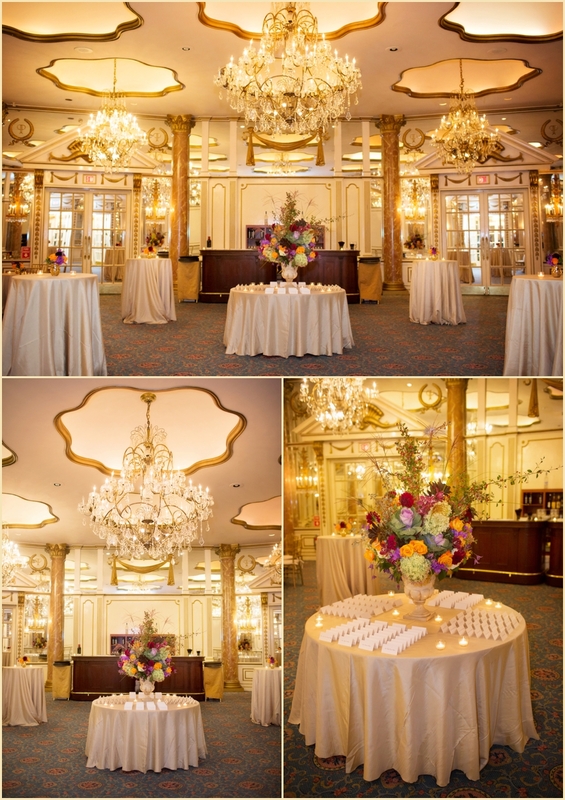 The ceremony itself took place at the Omni Parker House, Boston’s oldest hotel and classic Freedom Trail landmark. 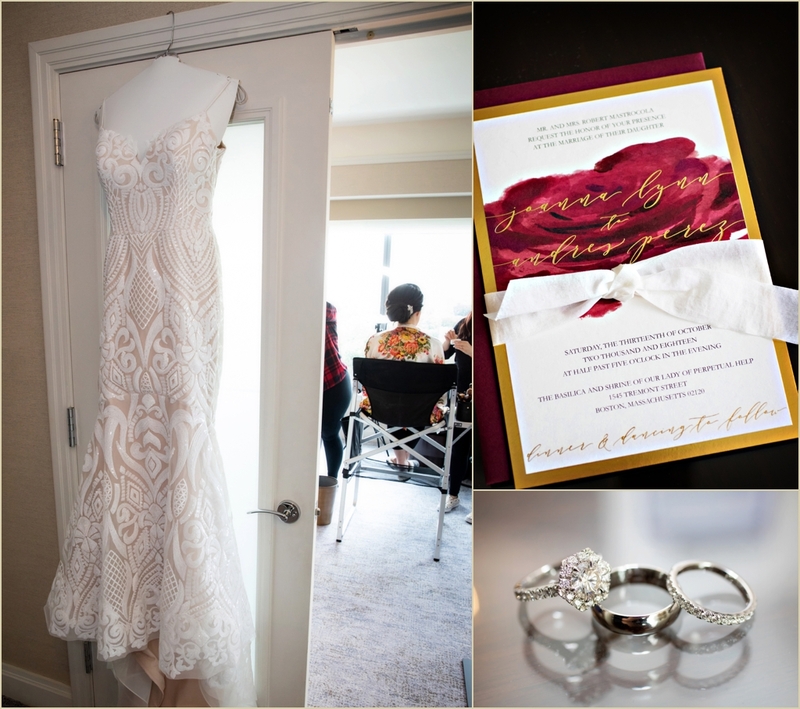 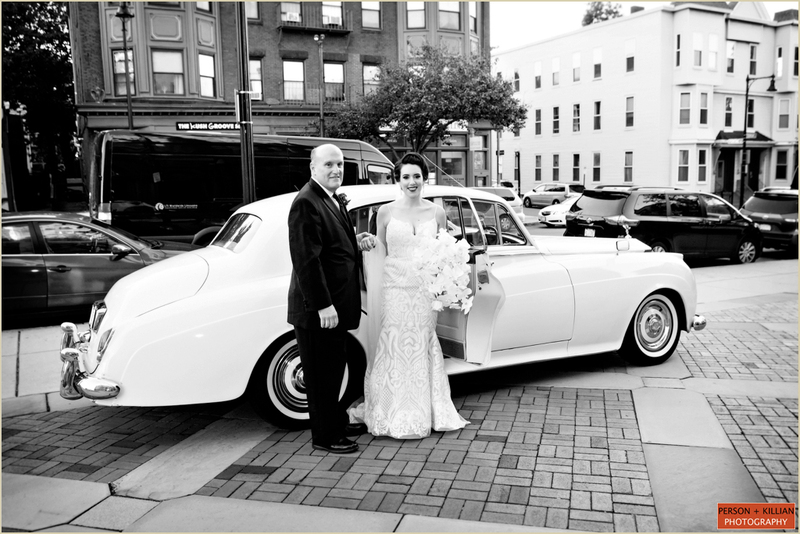 With an intricately detailed, open-backed lace gown (purchased in the couple’s home state) and a delicate, classic beaded head band, Emily was elegant and beautiful. 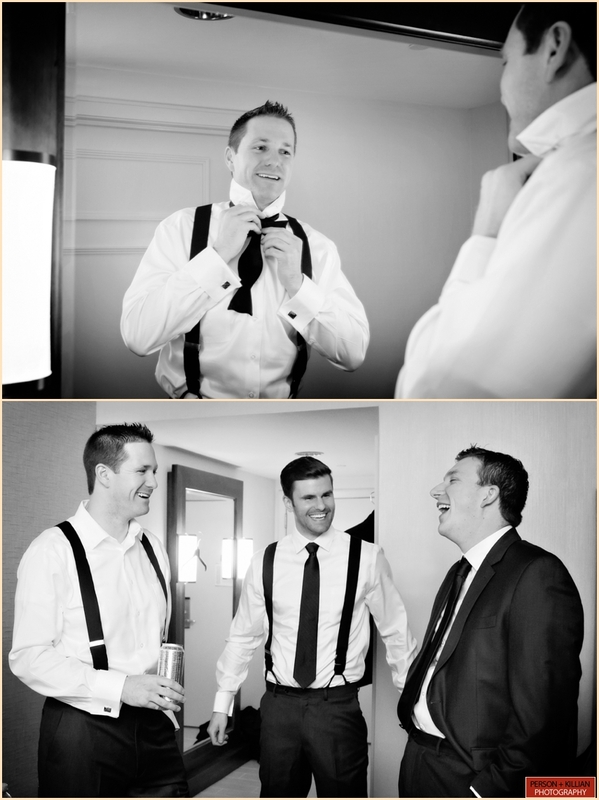 The bridesmaids, Emily’s sisters, were in a bright blue and the groomsmen’s bow ties coordinated perfectly. 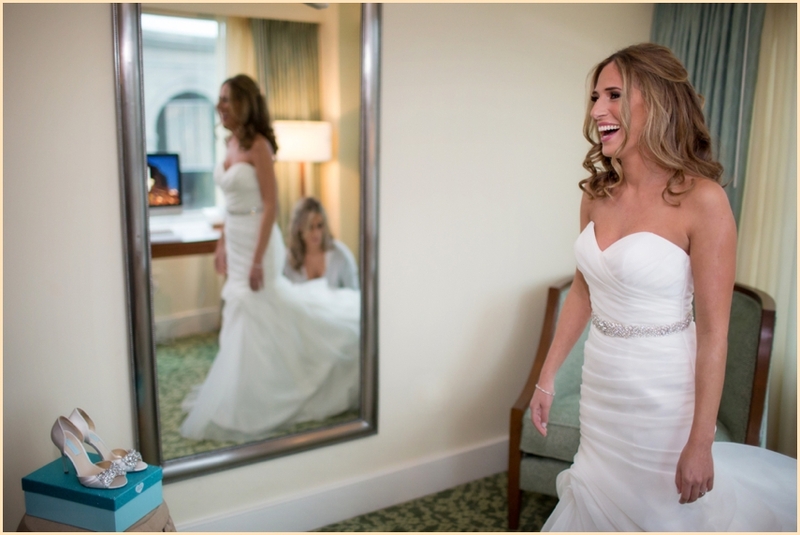 Emily and Kyle’s first looks were incredibly touching and emotional – we are so honored to capture such wonderful moments. 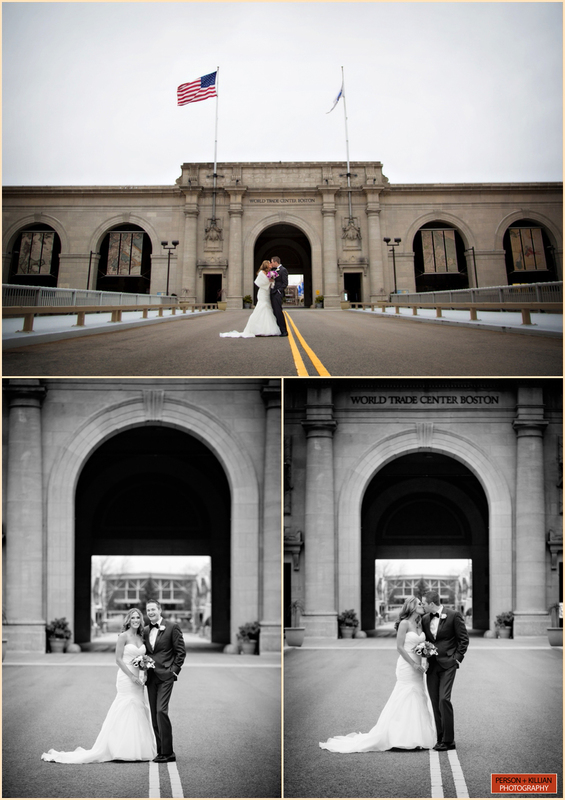 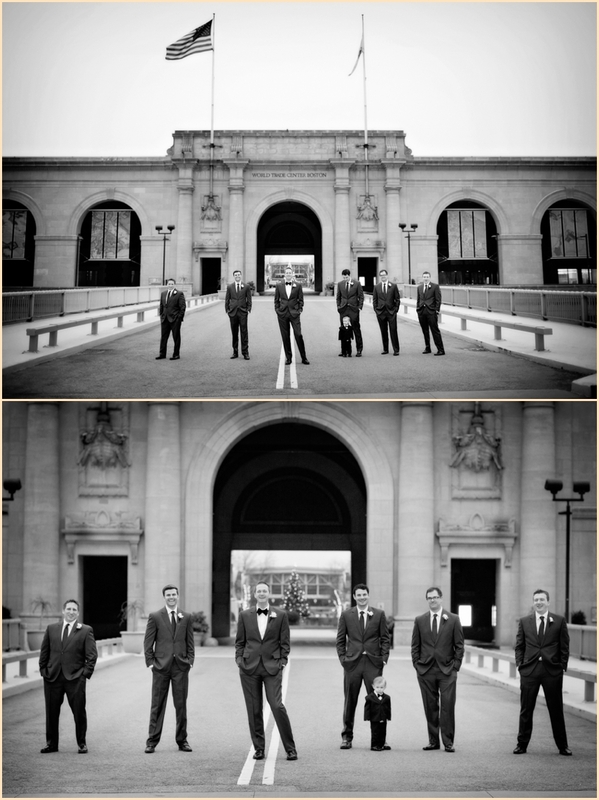 The couple also took the opportunity, not only to have formal wedding party photos outdoors, but to take some photographs in front of the Old Boston City Hall. 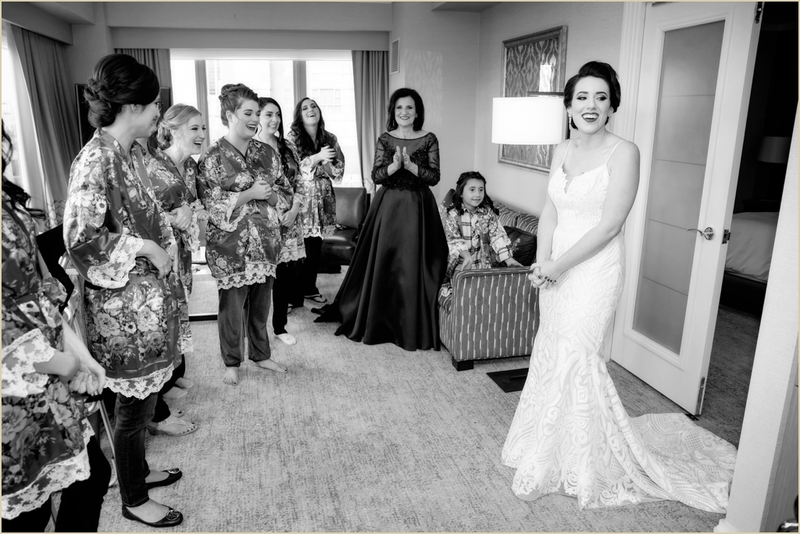 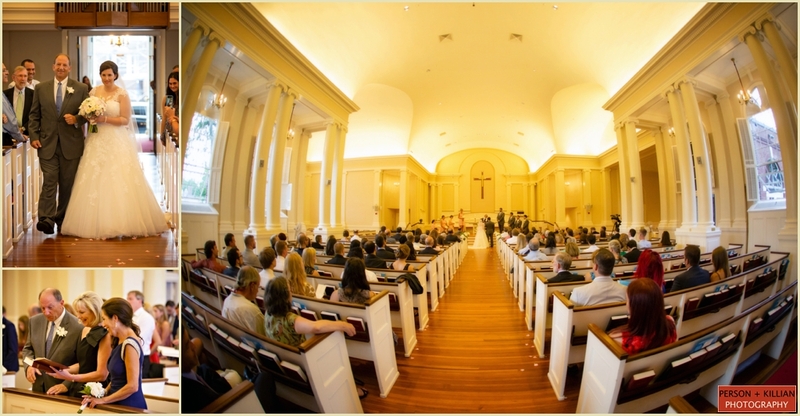 In the traditional New England styled Press Room, the classic ceremony was a beautiful and intimate affair, before moving to the stately Alcott Ballroom for dinner and dancing. 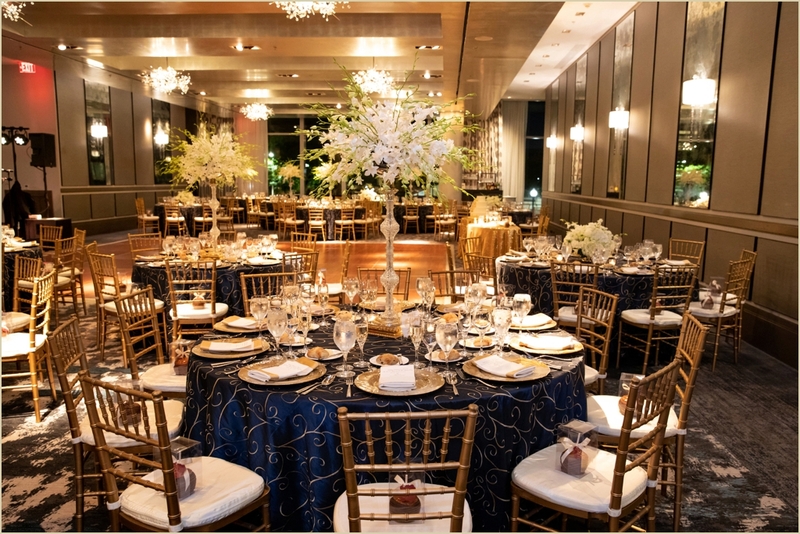 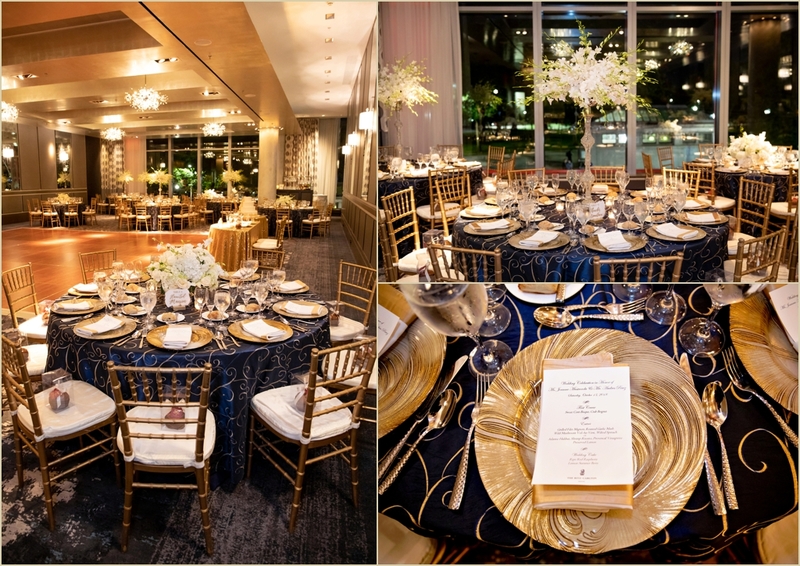 From the exquisite floral arrangements, to the beautiful table centerpieces, tones of white, blue and stunning gold shown through in the details. 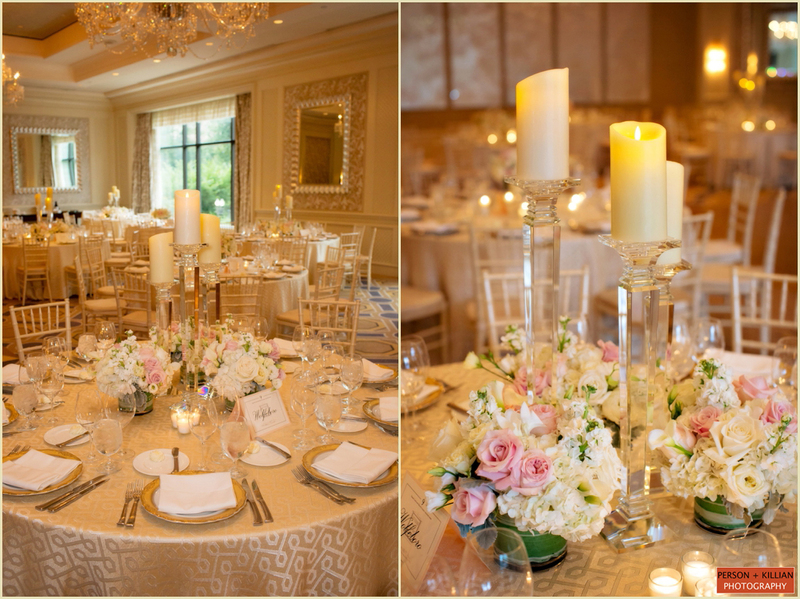 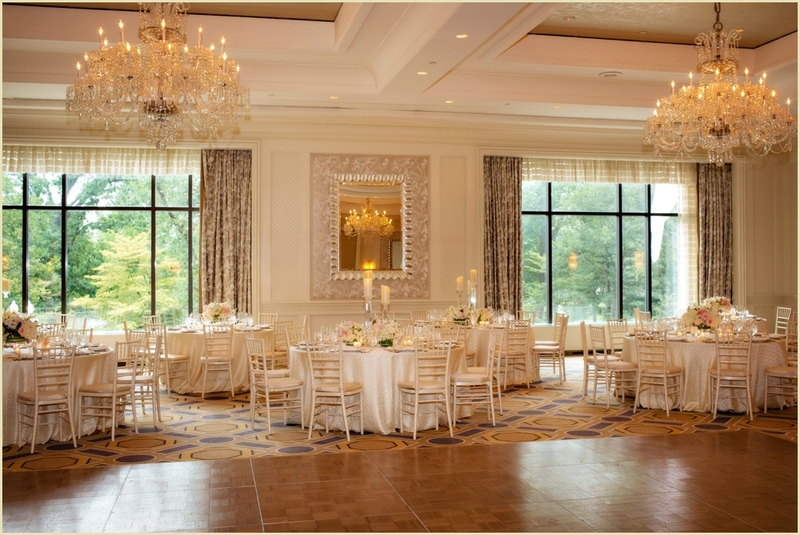 Thank you to Alison Rose, and her team at the Omni Parker House for coordinating such a wonderful day. 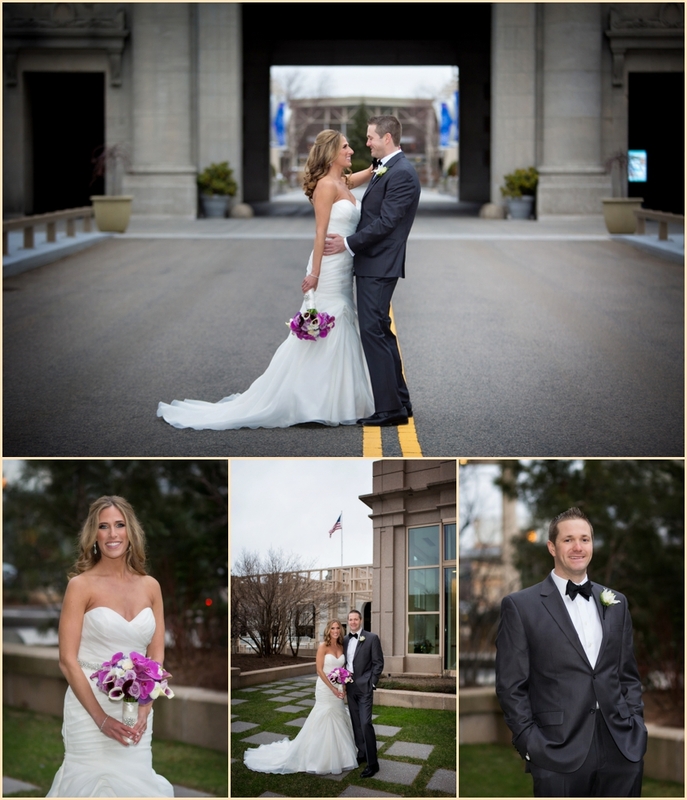 Congratulations Emily and Kyle! 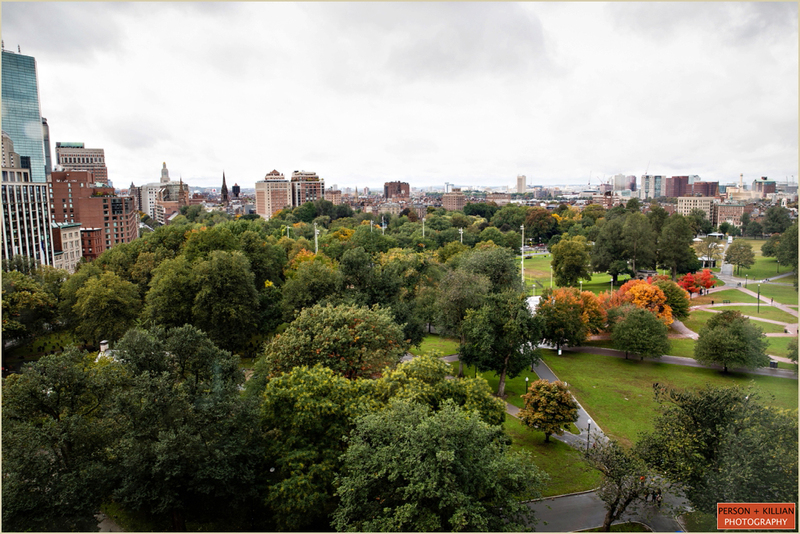 Destination, Boston! 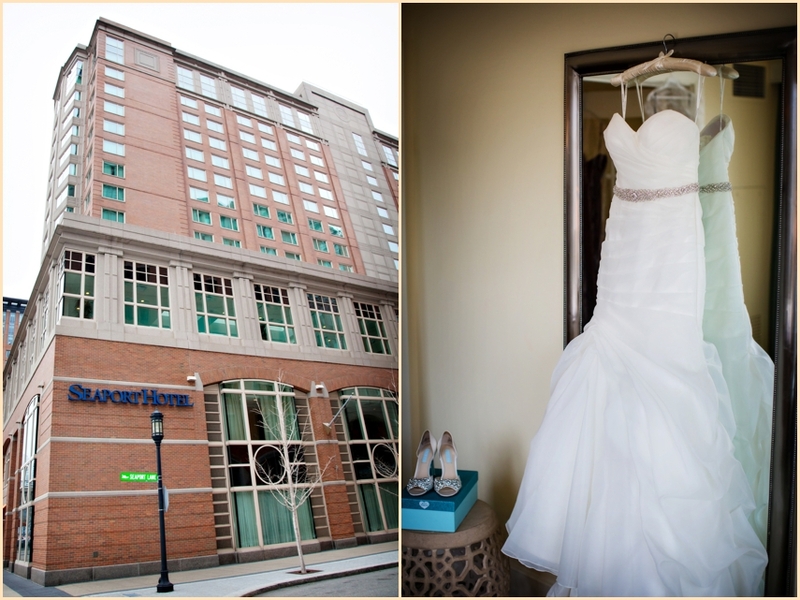 Omni Parker House Wedding . 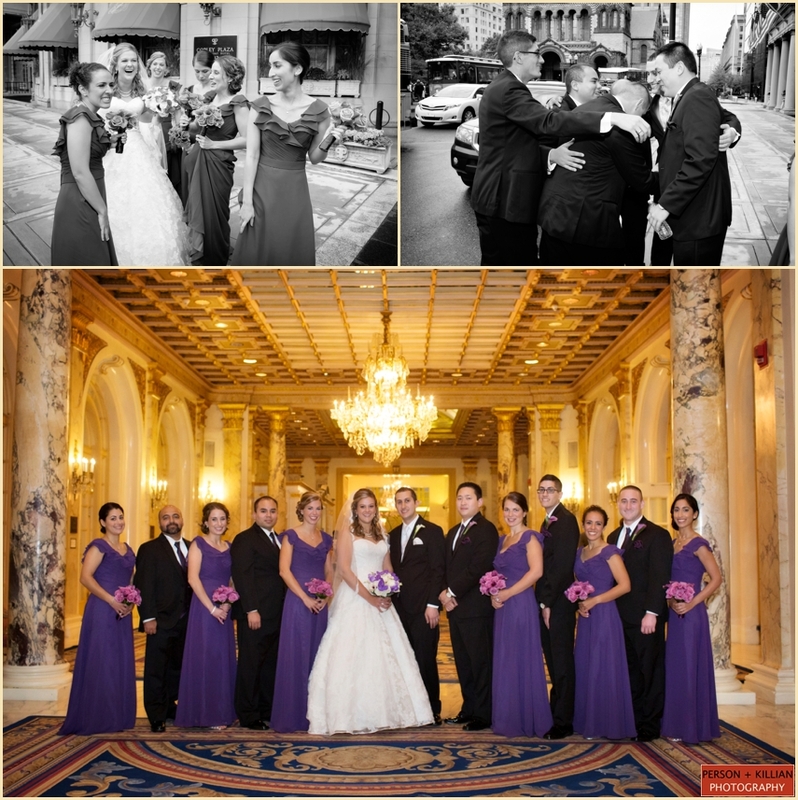 Post filed under Omni Parker House Wedding s.
We could not have asked for a more beautiful spring day for this gorgeous Armenian Wedding at the Fairmont Copley Plaza! 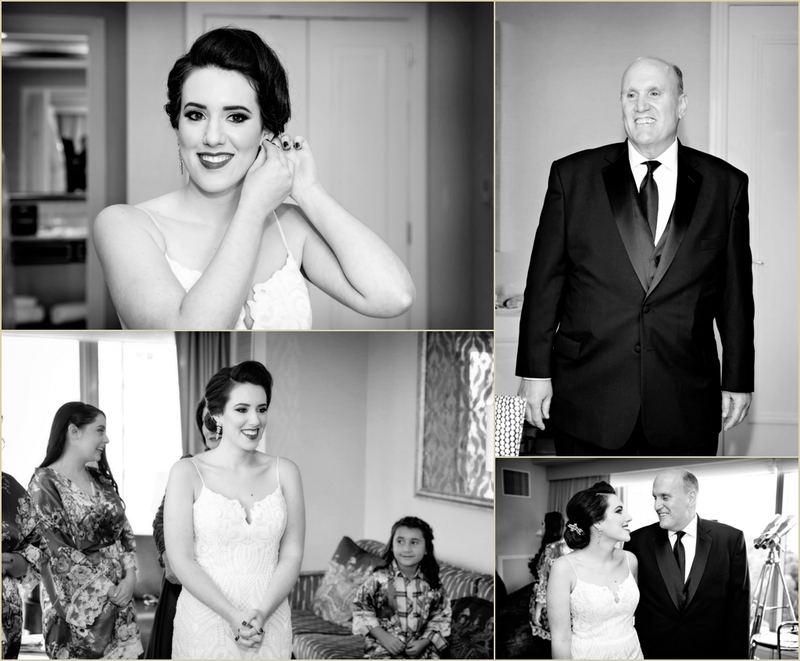 Tatevik + Gary’s wedding day was a perfect mix of classic, traditional, and beautifully elegant — and it was so much fun to photograph. 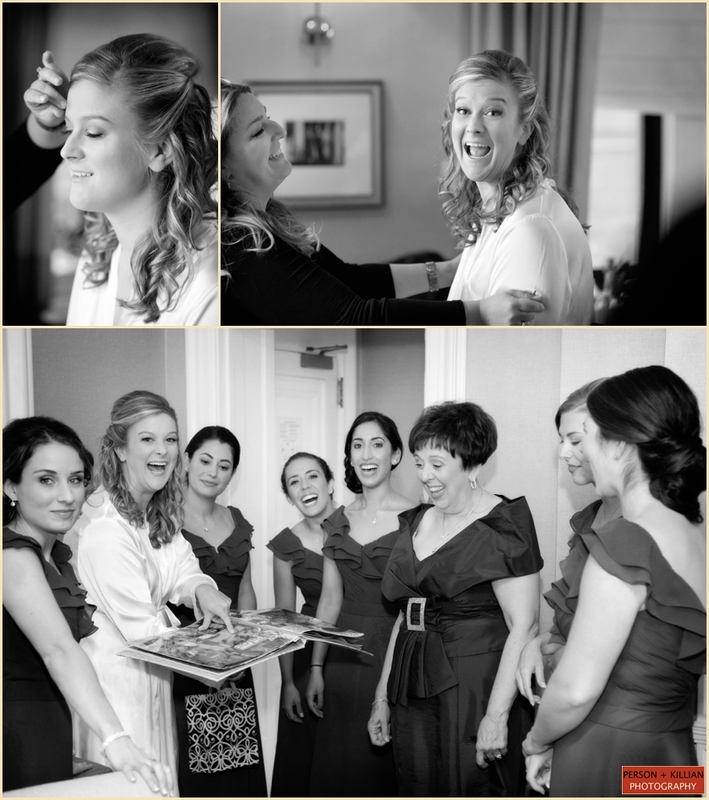 We stared the day with the bride and her bridesmaids, getting ready at Tatevik’s aunt’s house in Belmont. 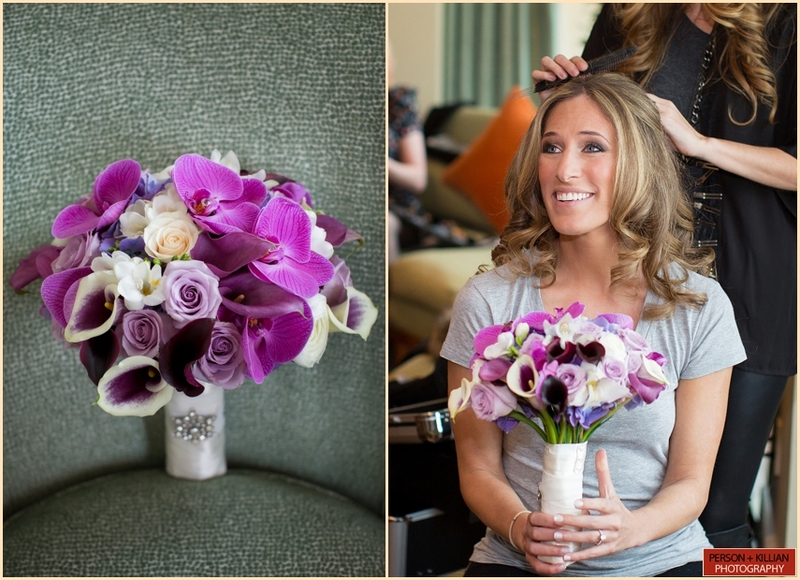 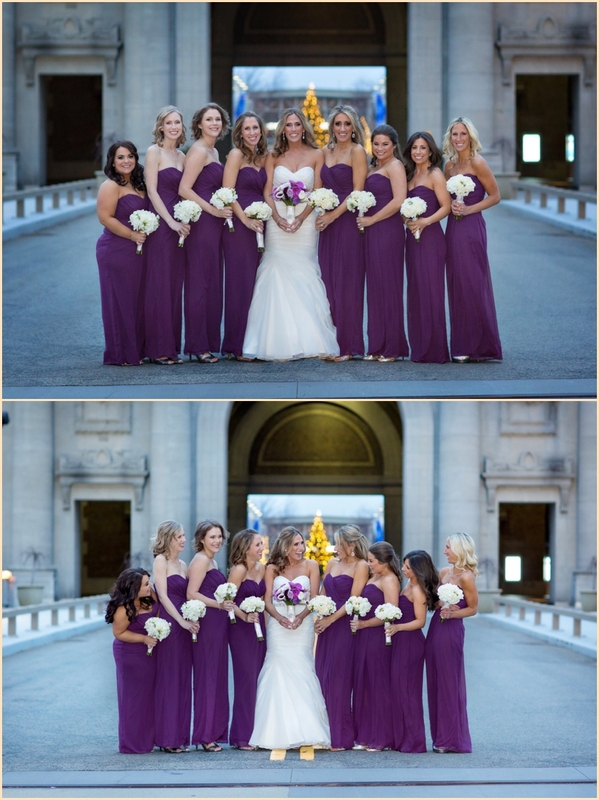 The bride wore a gorgeous form-fitting Vera Wang gown, while her bridesmaids looked on in deep purple strapless dresses and adorable lilac purple dresses for the two junior bridesmaids. 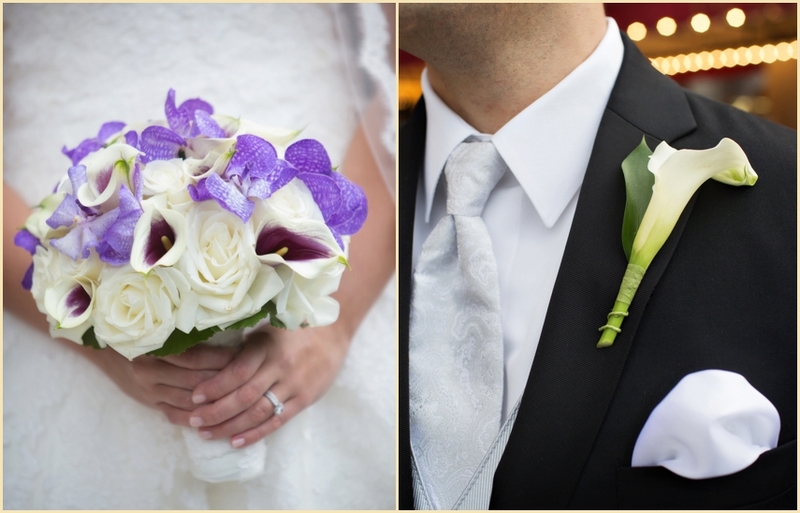 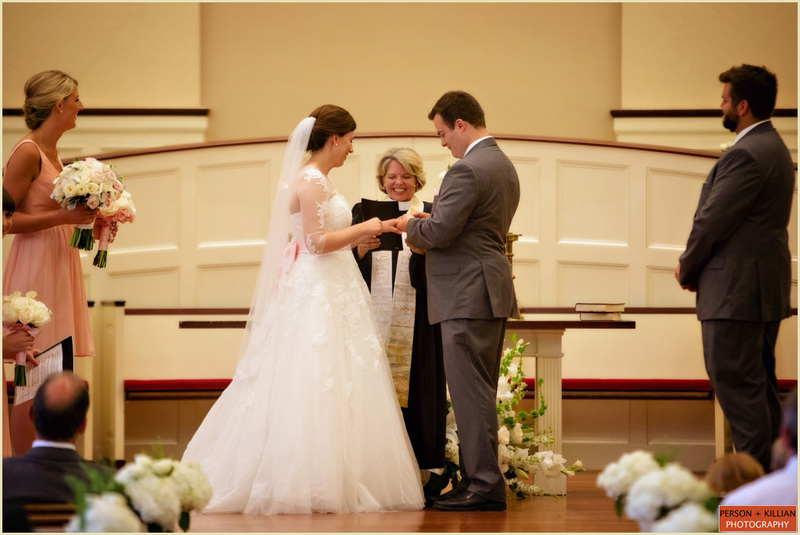 All of the day’s flowers were a classic white, from the lush white bride’s bouquet to the beautiful white orchid arrangements that stood on either side of the church’s altar. 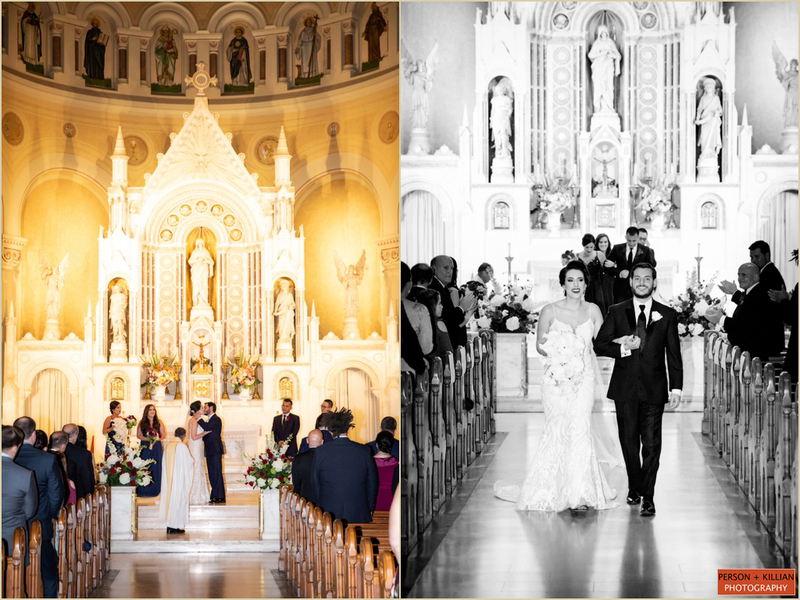 Tatevik + Gary said their “I do”s in a classic Armenian wedding ceremony at the Holy Trinity Armenian Church in Cambridge. 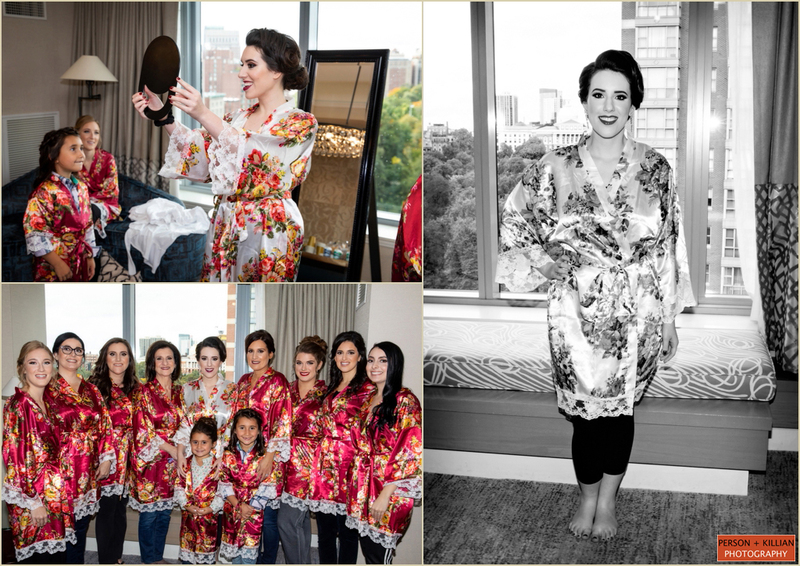 It’s always wonderful for us to be a part of a unique wedding ceremony like this, so many beautiful traditions and special moments that we don’t normally get to see! 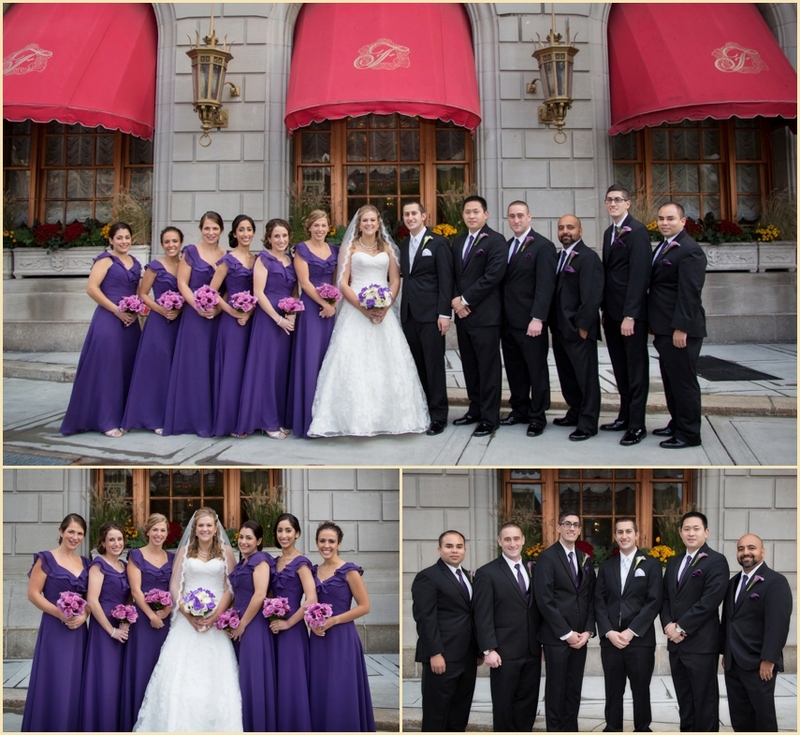 Once the bride and groom became husband and wife, we took the entire bridal party back to Boston to get some formal photos in the Boston Public Garden. 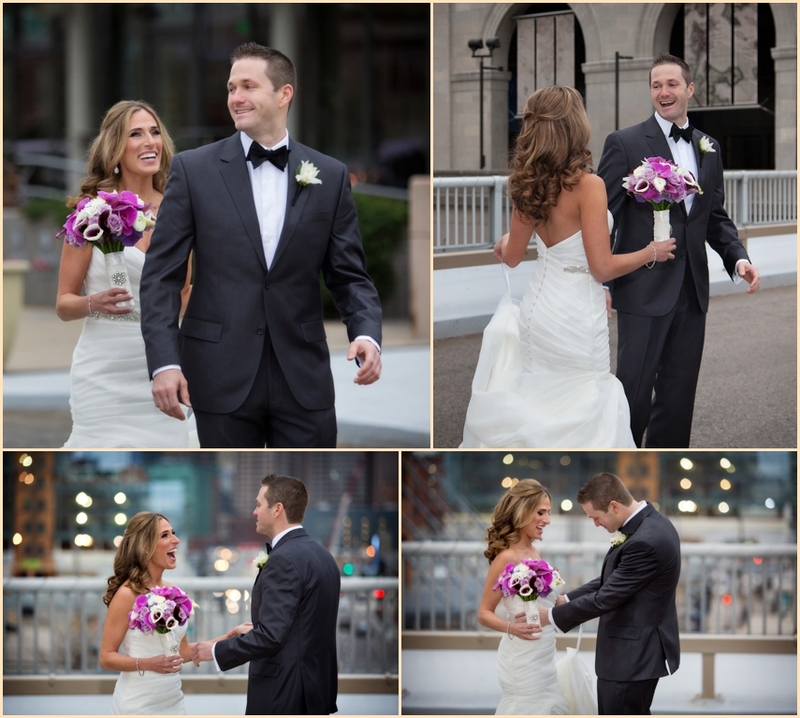 It was a beautiful and sunny spring day, perfect for outdoor wedding photos. 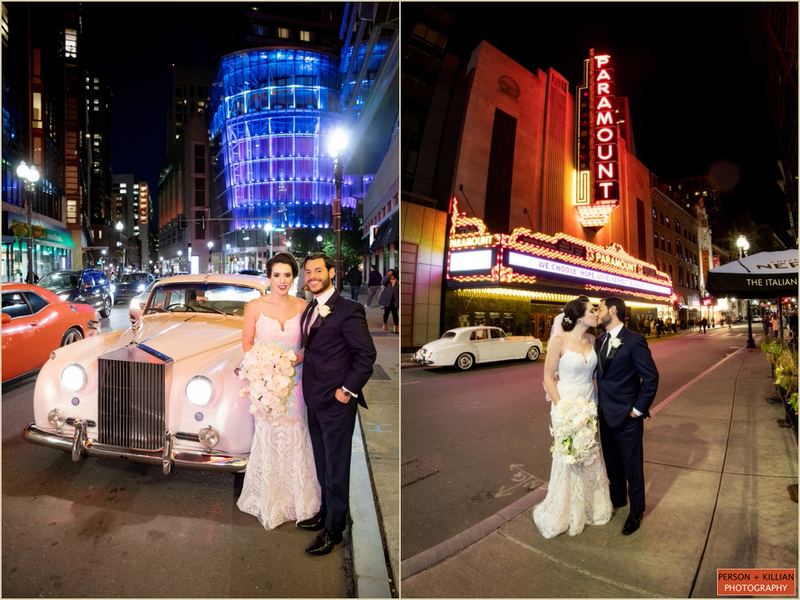 We stayed a little bit longer with Tatevik + Gary alone, and then took them back to Copley Square for some pictures in front of the Fairmont Copley Plaza, Boston Public Library, and historic Trinity Church. 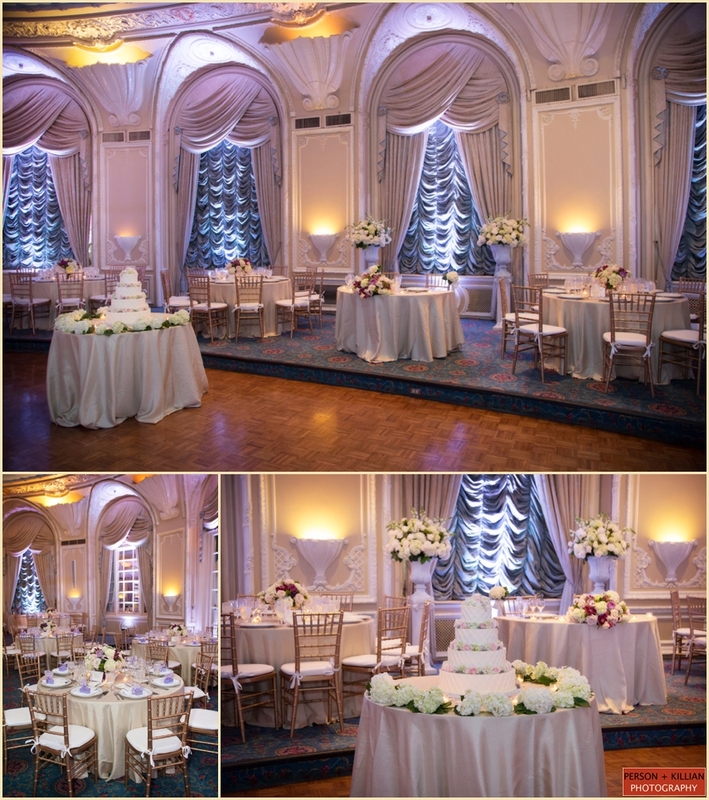 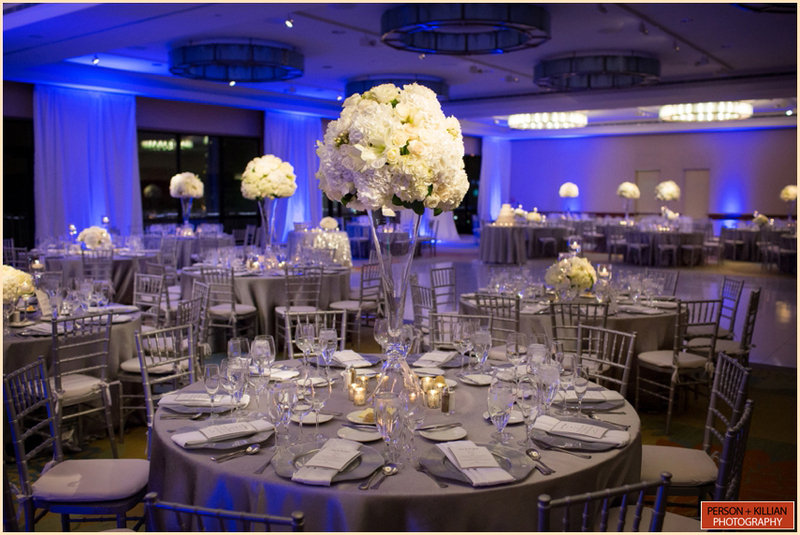 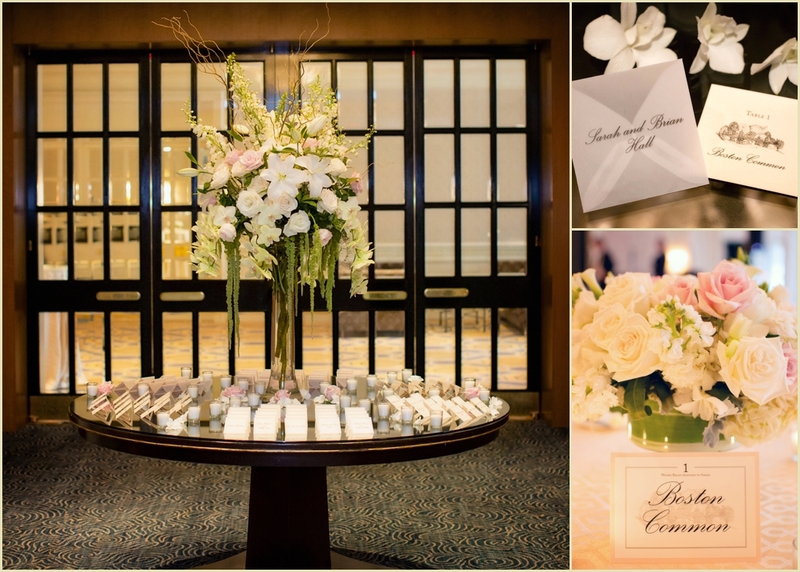 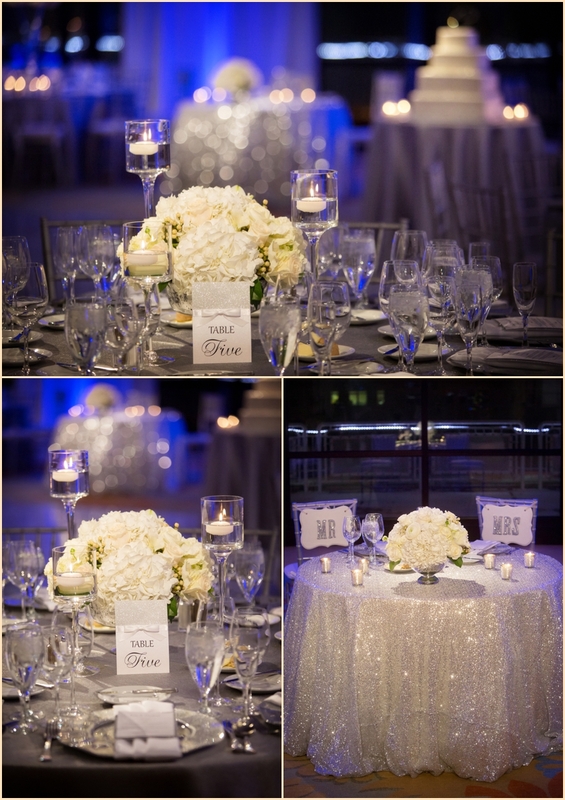 Their evening wedding reception took place in the Fairmont Copley Plaza grand ballroom, which was enhanced with sparkling white linens and classic white orchid centerpieces. 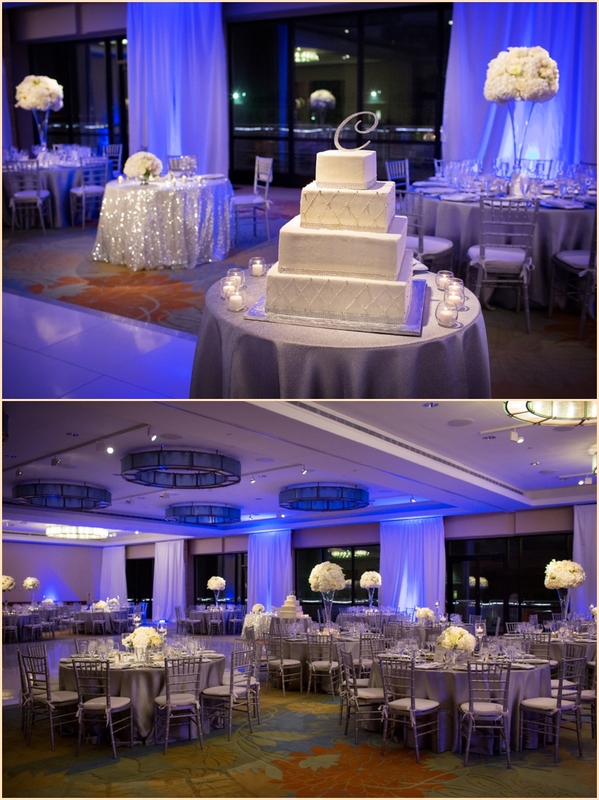 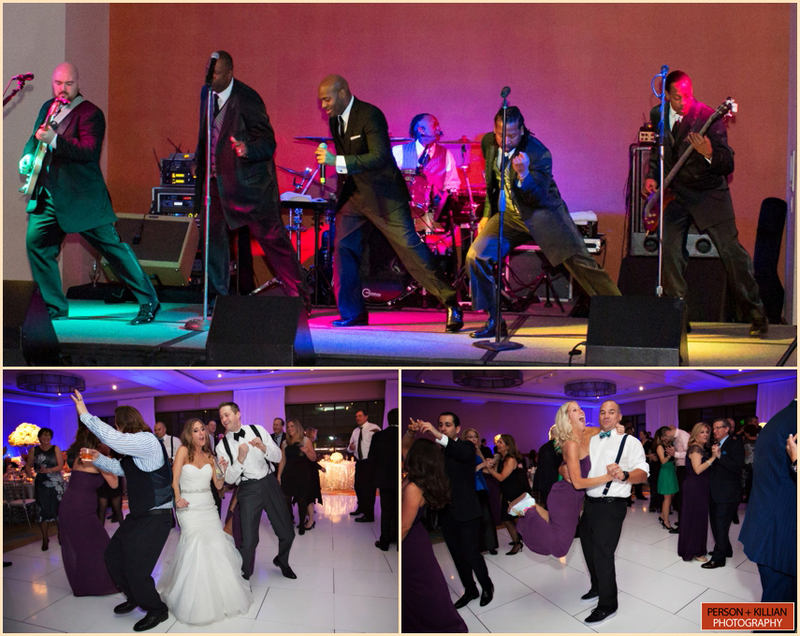 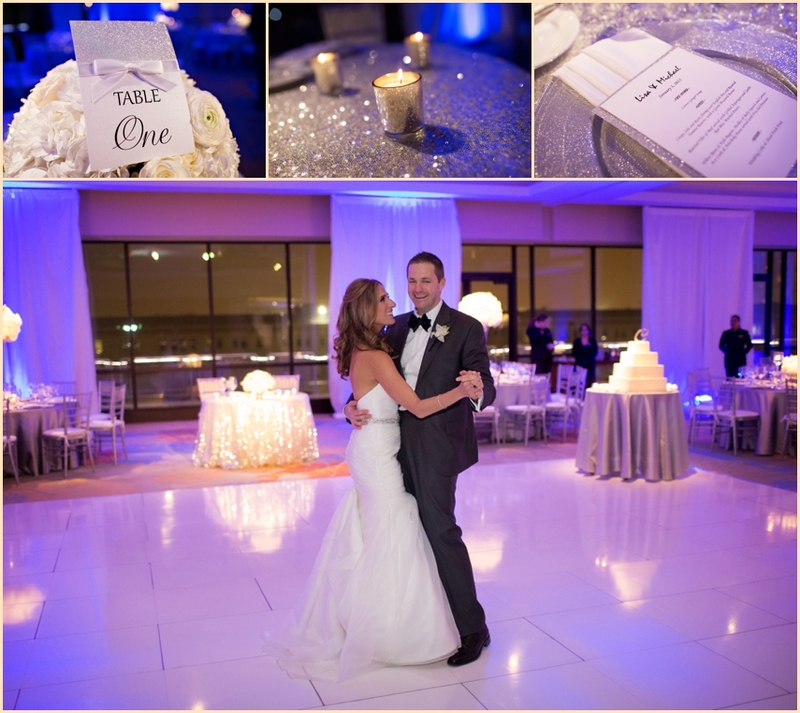 The whole room was washed with colorful purple uplighting, which was picked up beautifully by all of the white decor. 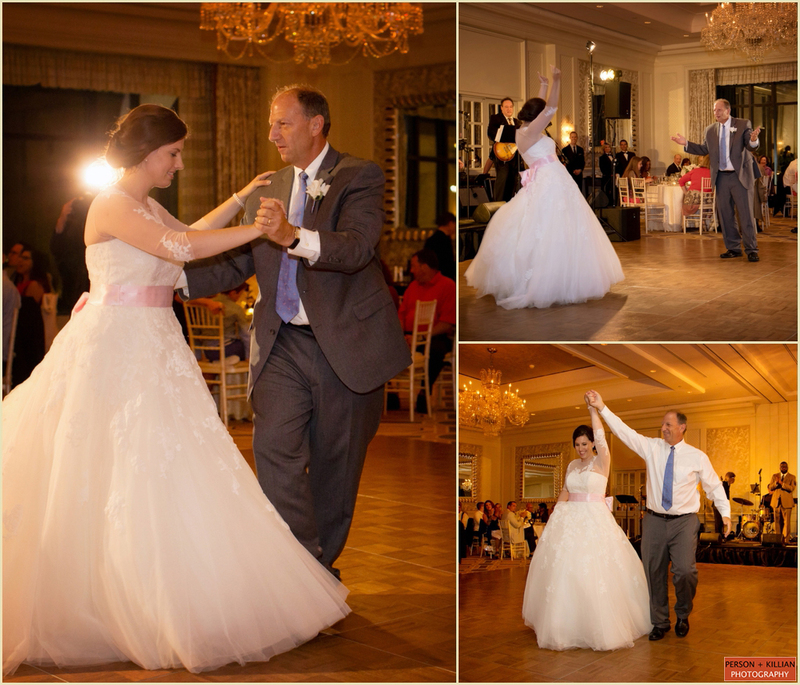 It wasn’t long before everyone was on the dance floor, dancing to the traditional music played by an Armenian band brought all the way in from California! 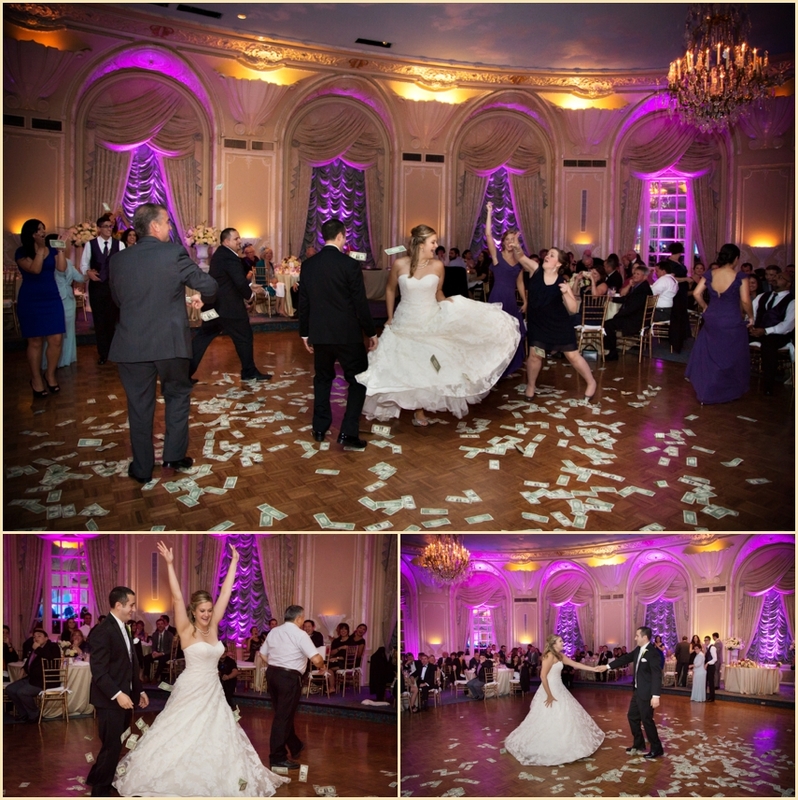 As Tatevik + Gary danced the night away, friends and relatives threw money over their heads — a tradition at Armenian weddings to bestow good fortune and prosperity on the bride and groom. 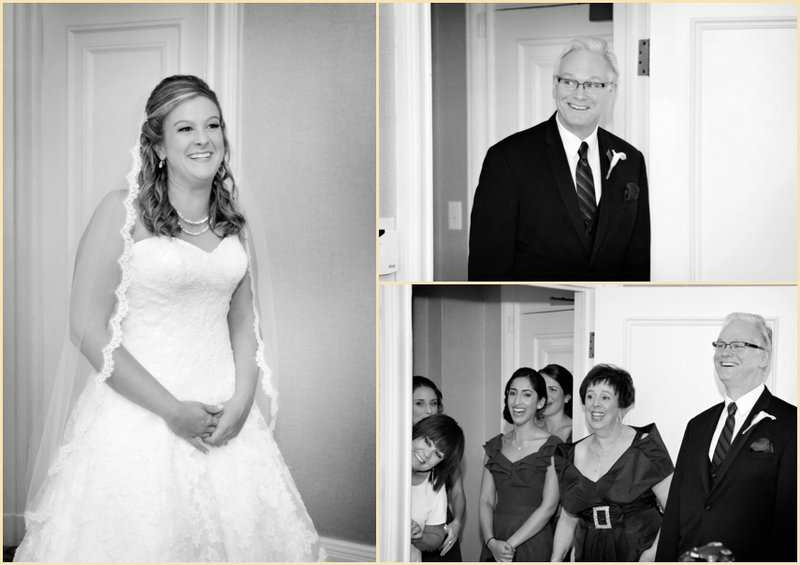 We were so happy to share this wonderful day with Tatevik, Gary, and their families. 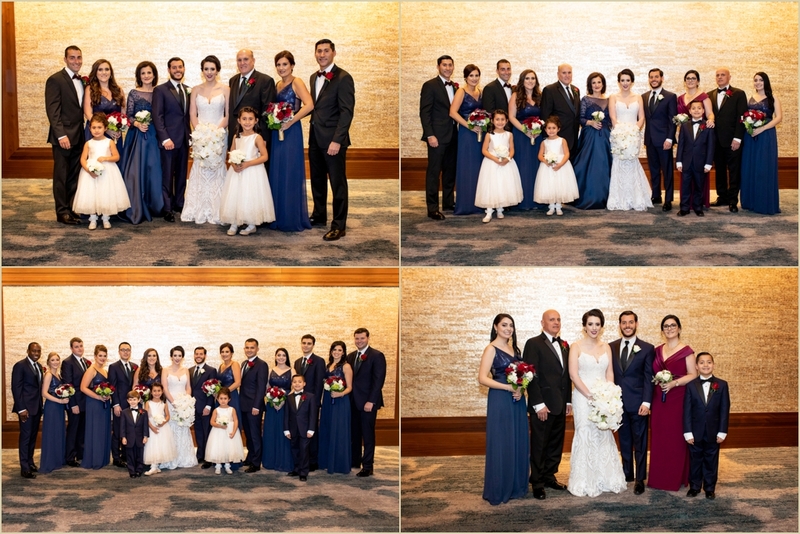 This traditional Armenian wedding was so gorgeous, elegant, and full of fun and laughter, we were lucky to be a part of it! 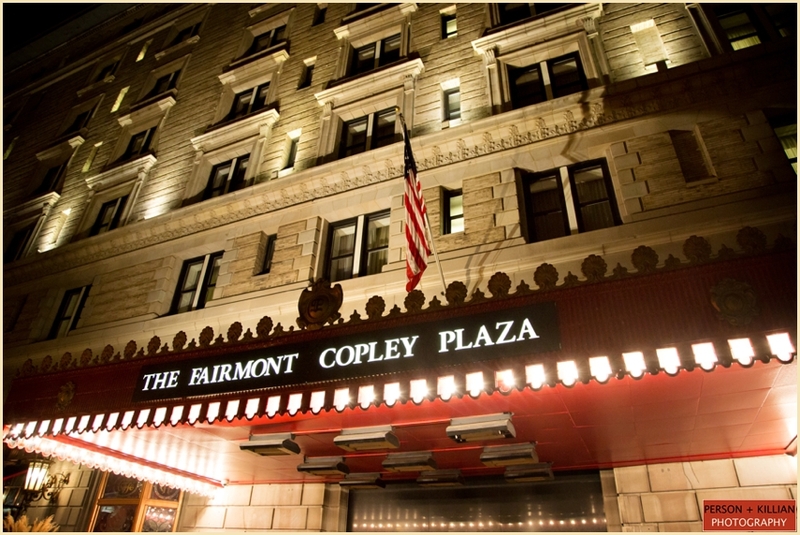 Special thanks to Alice Fay and the entire team at the Fairmont Copley Plaza, and congratulations to the bride and groom.